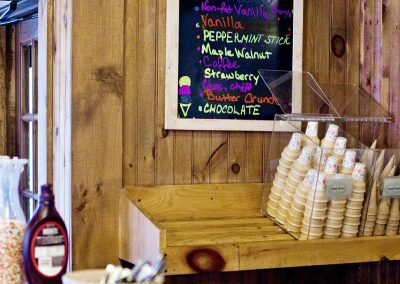 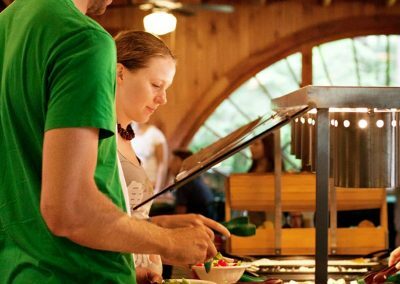 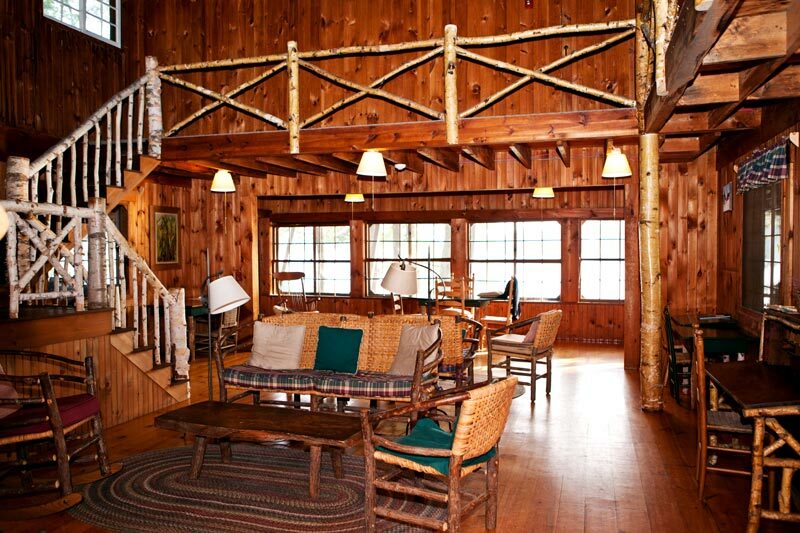 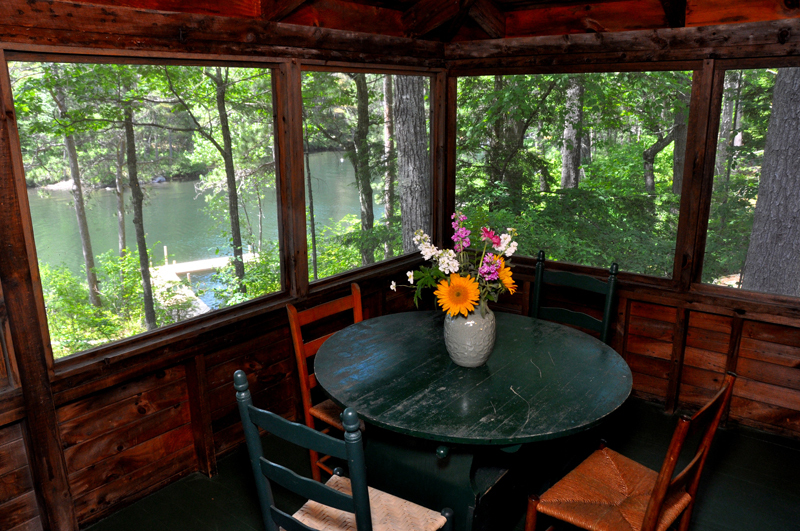 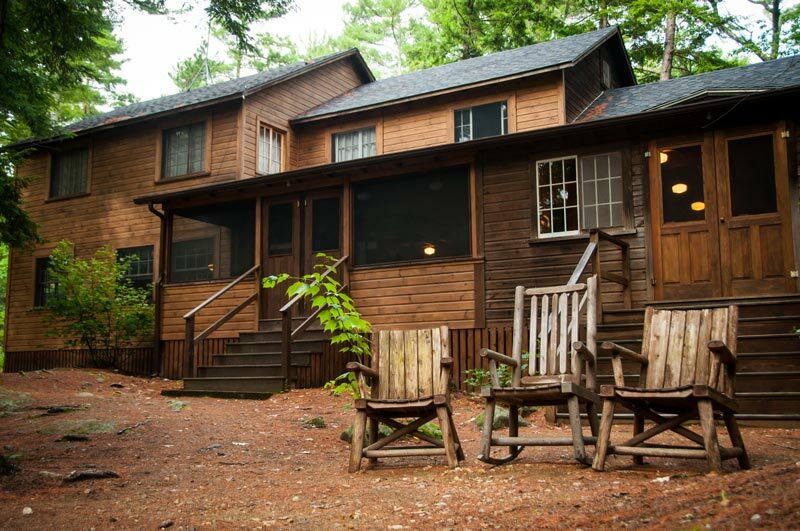 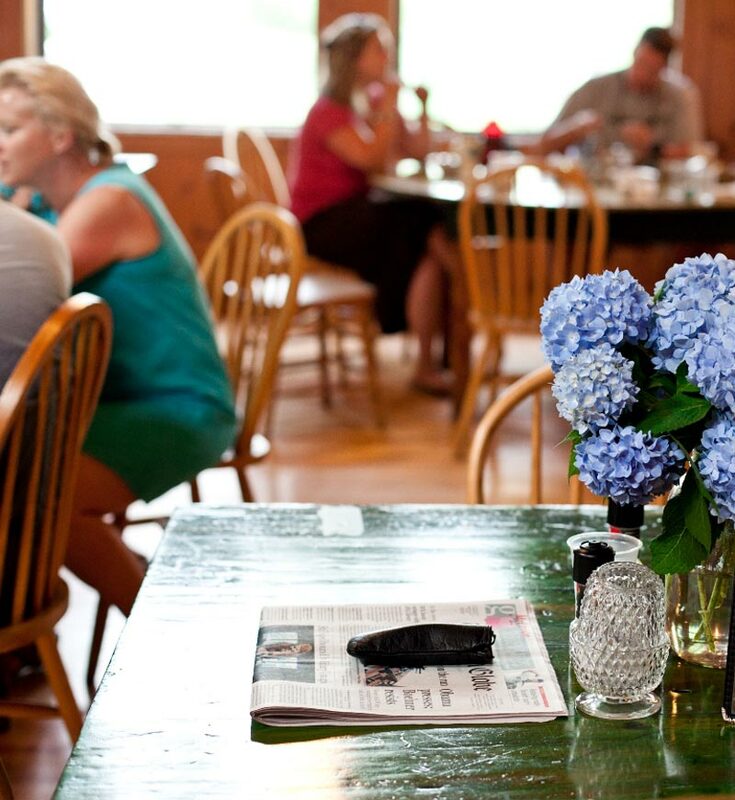 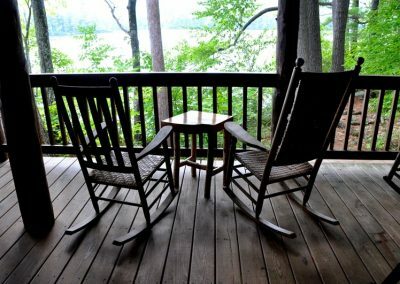 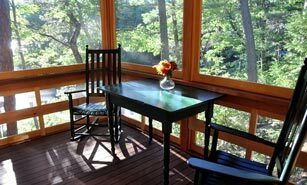 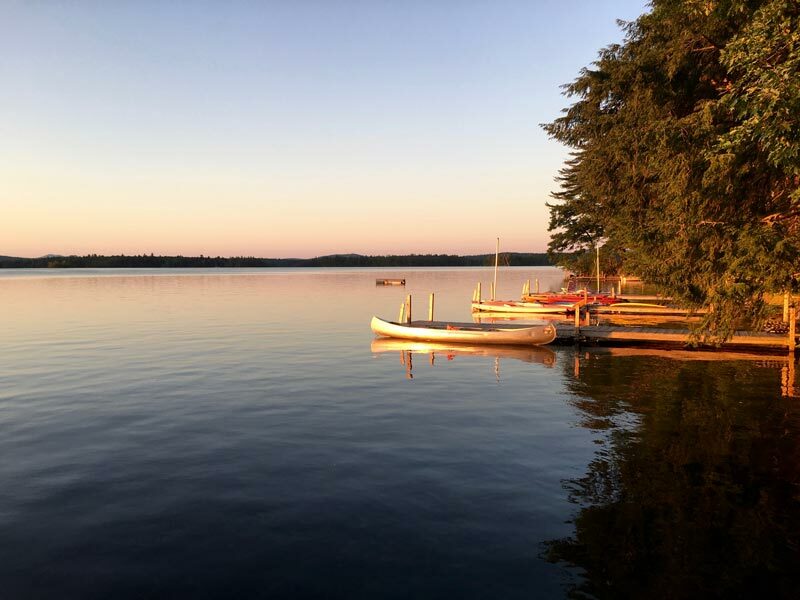 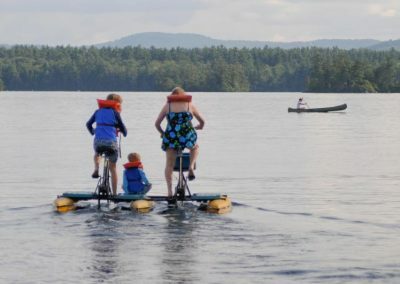 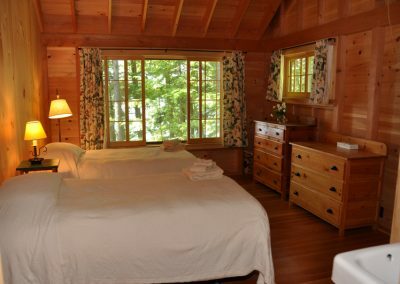 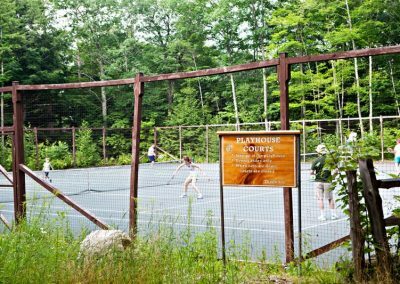 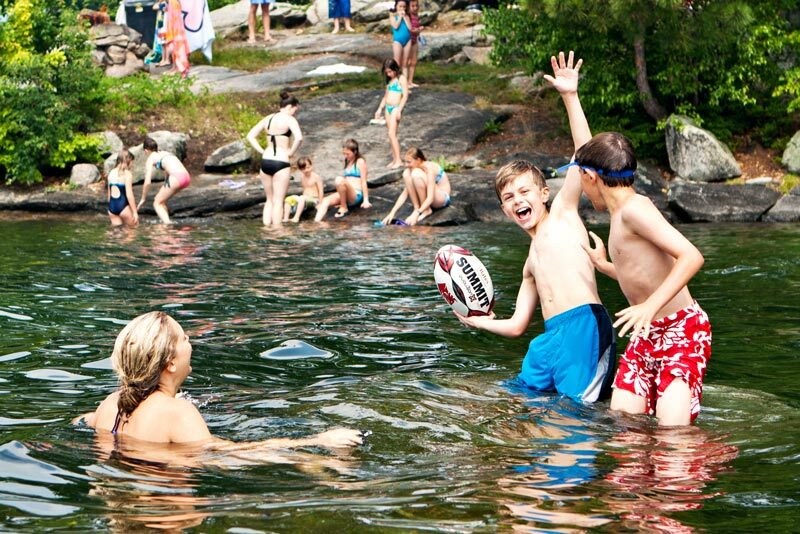 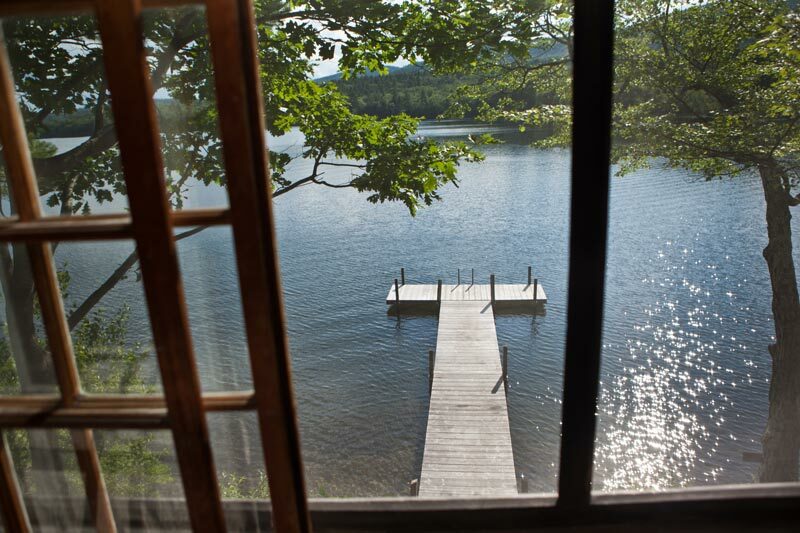 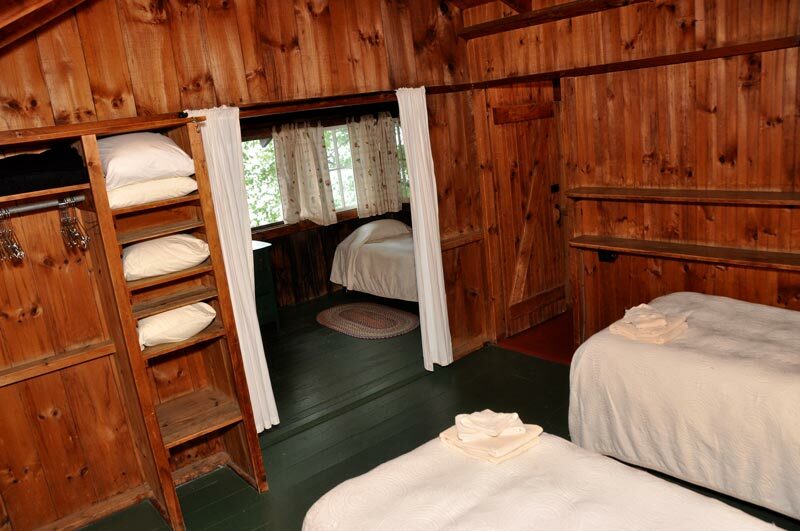 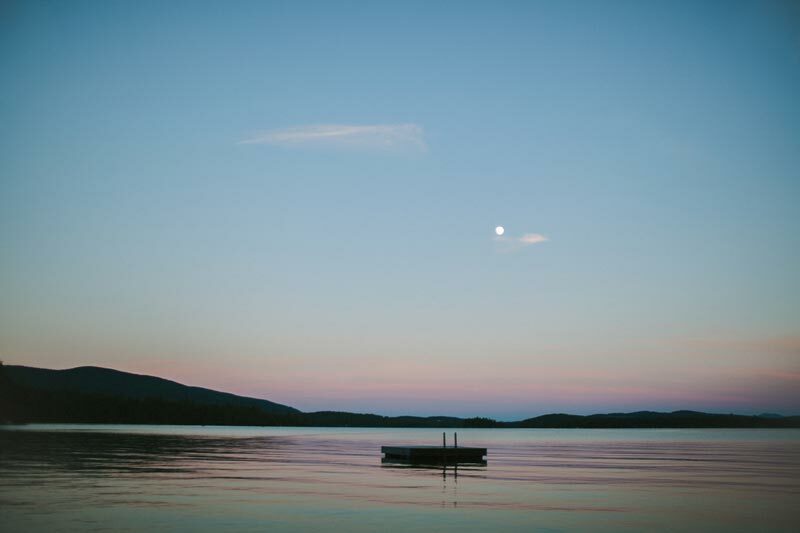 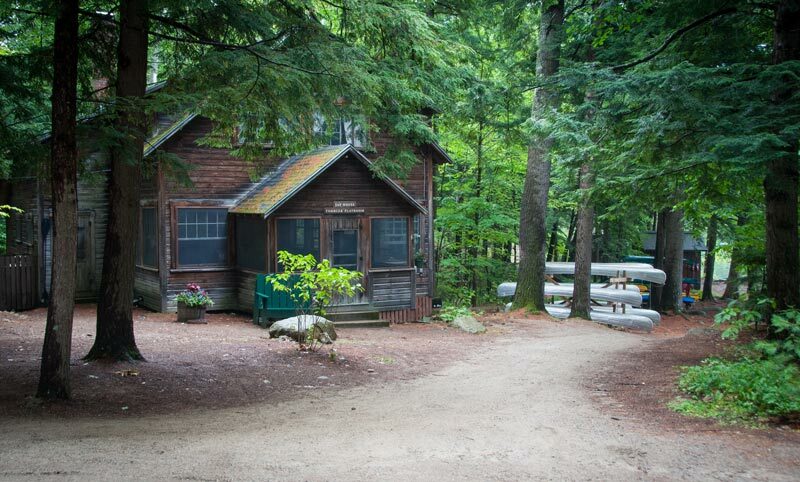 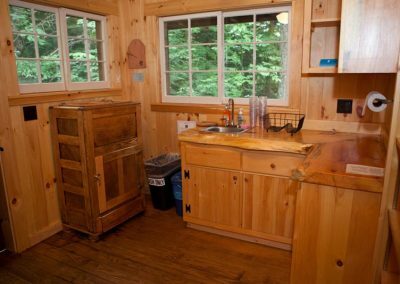 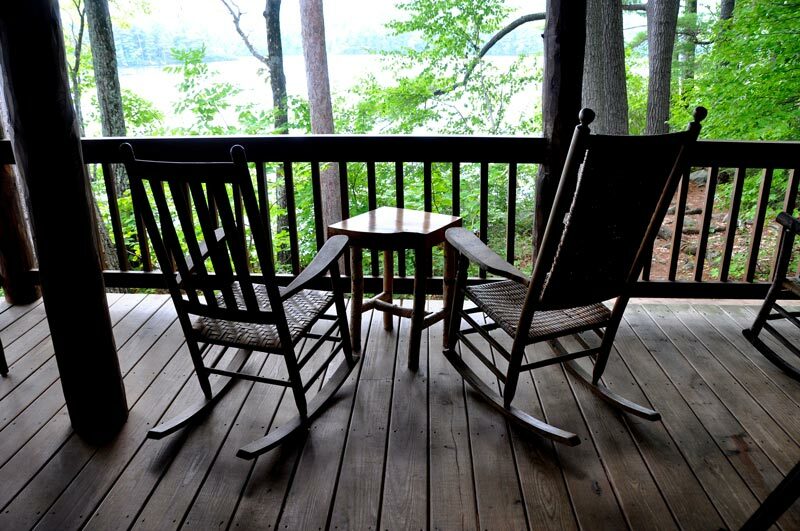 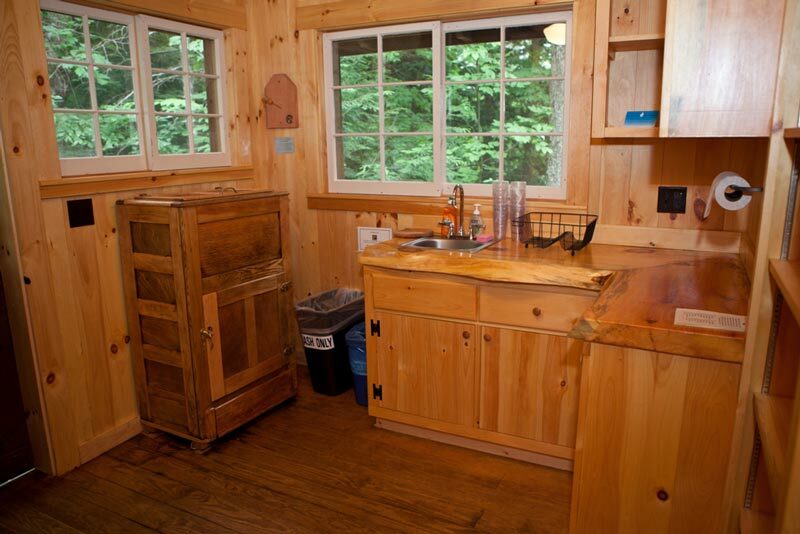 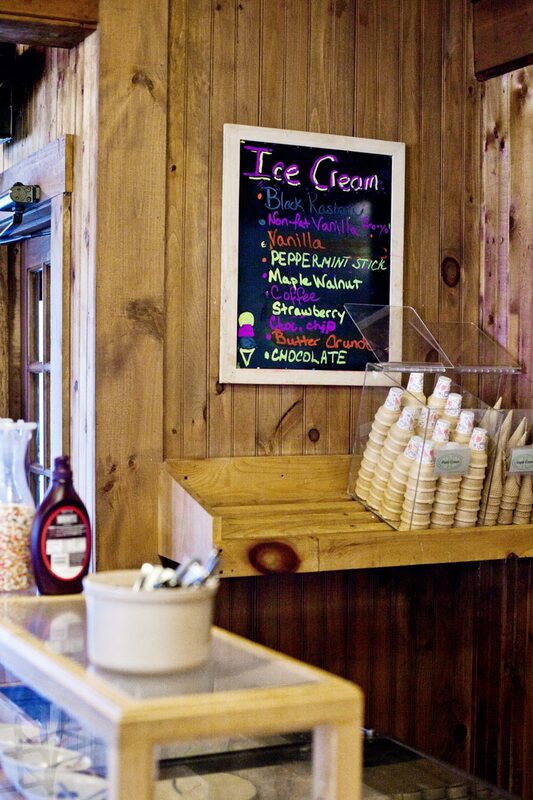 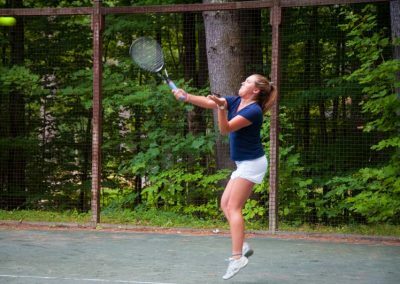 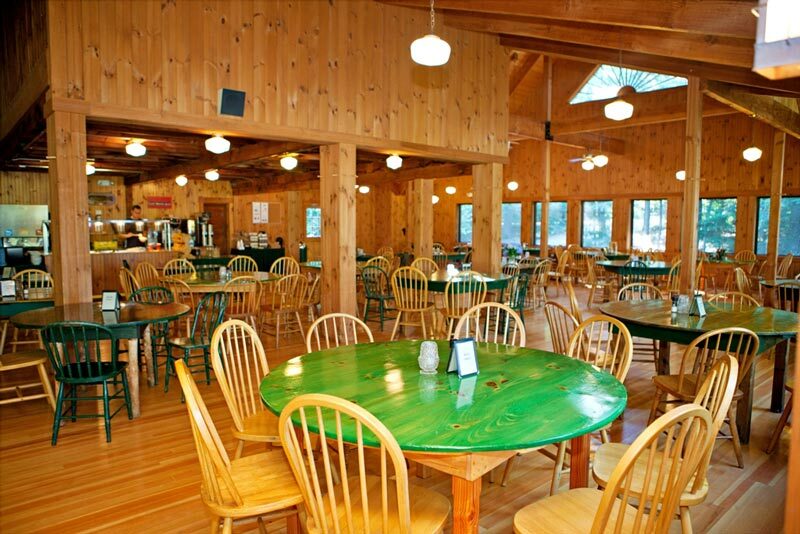 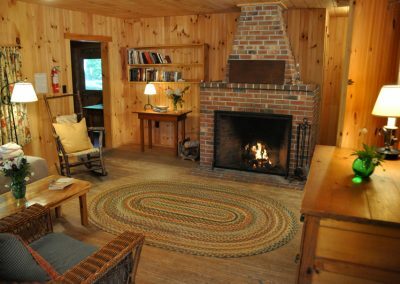 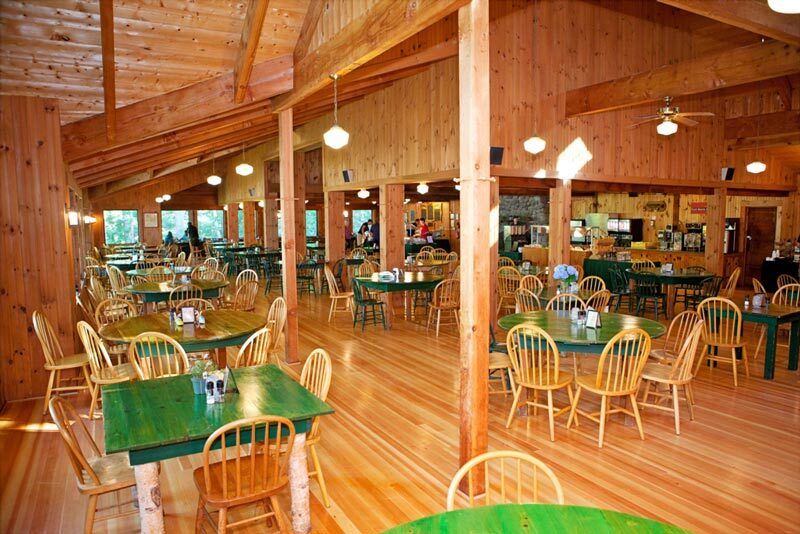 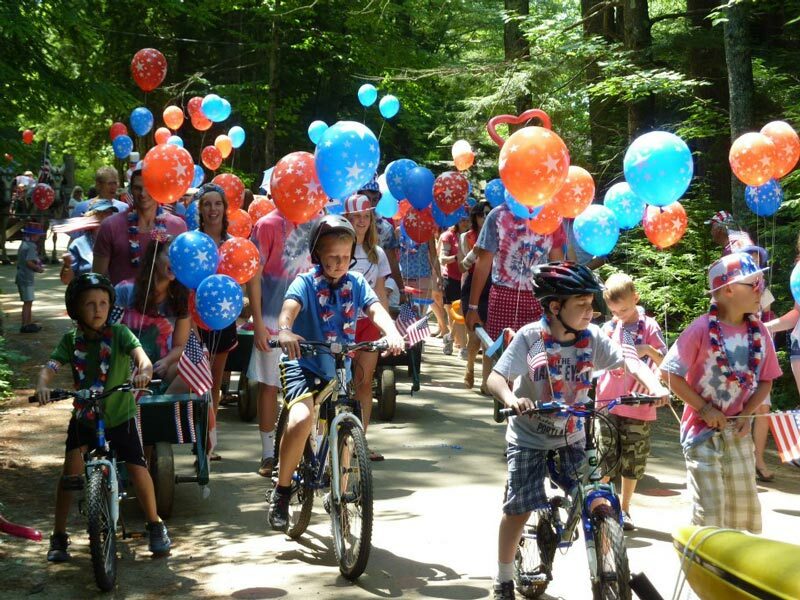 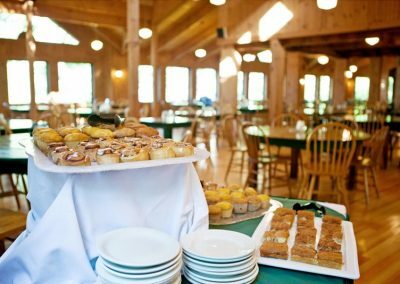 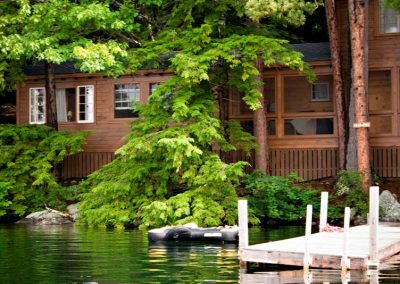 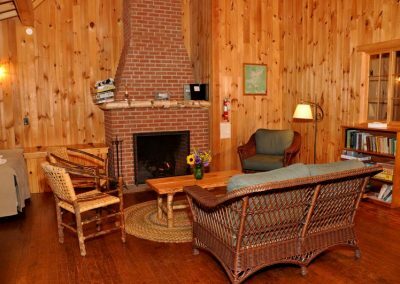 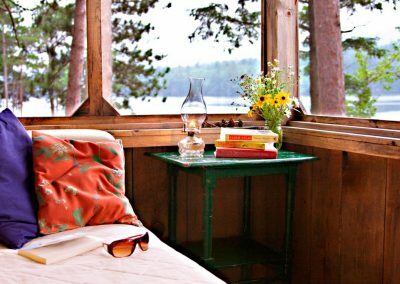 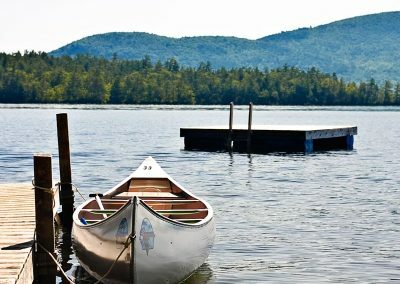 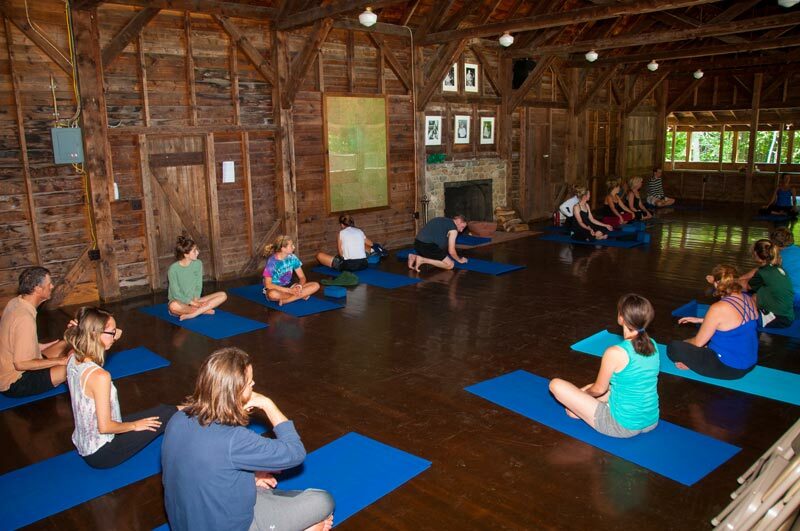 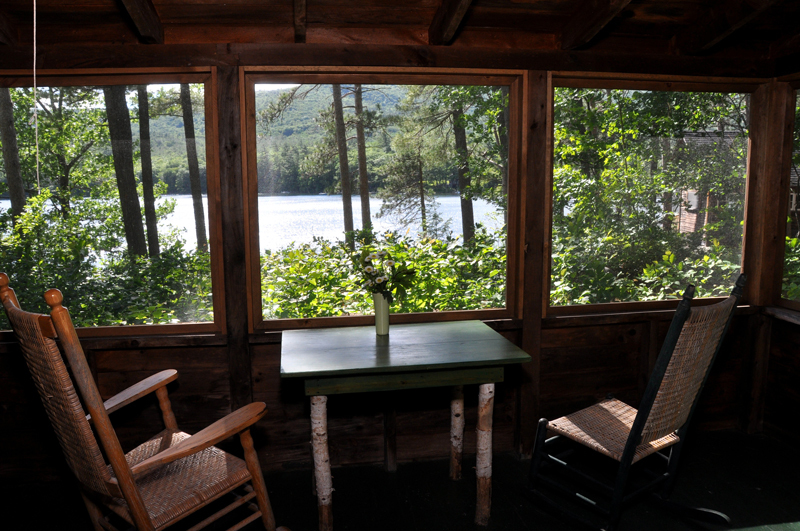 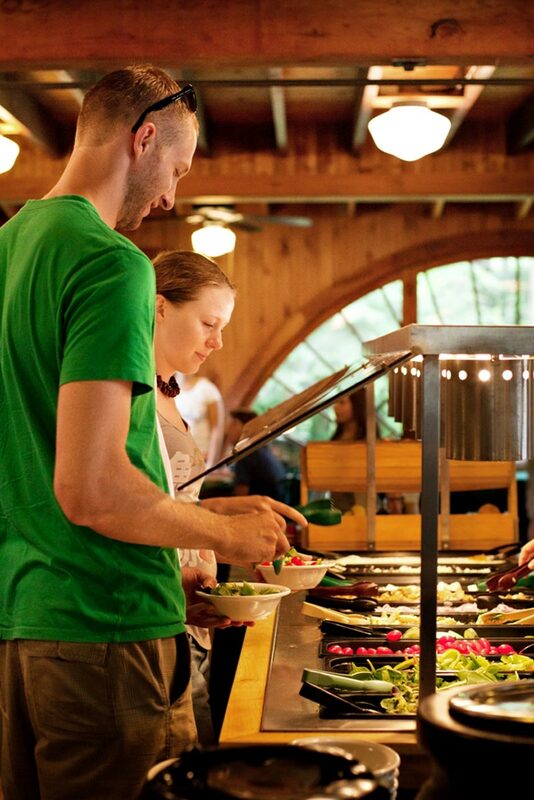 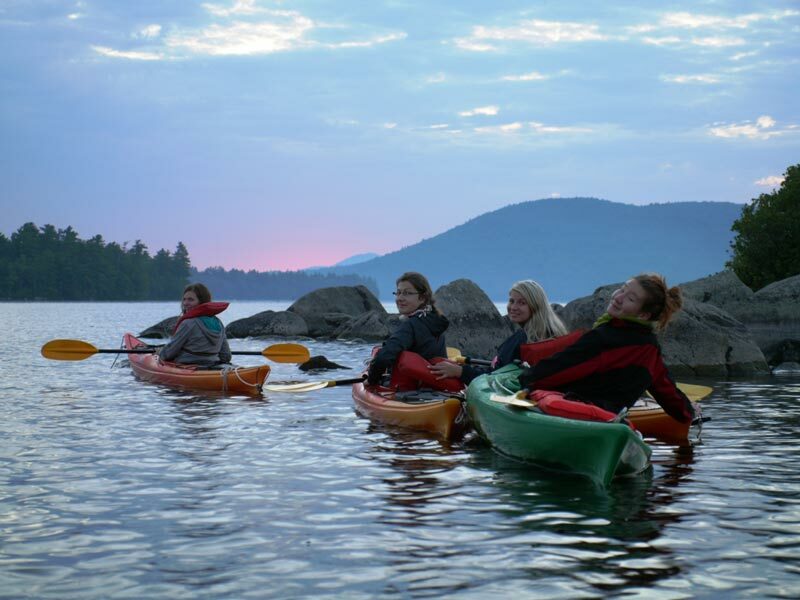 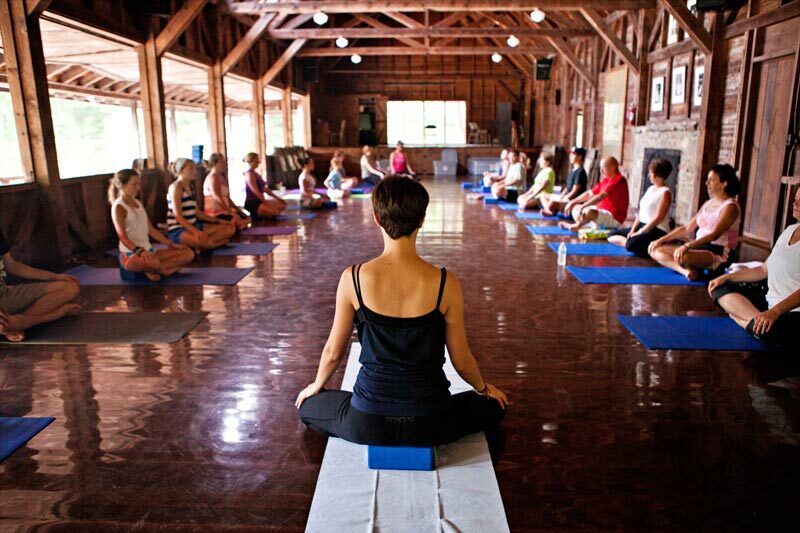 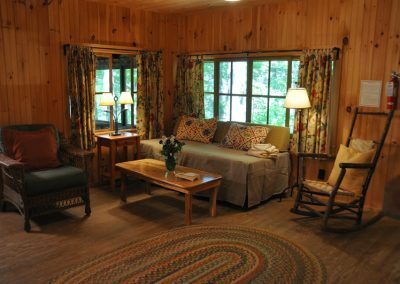 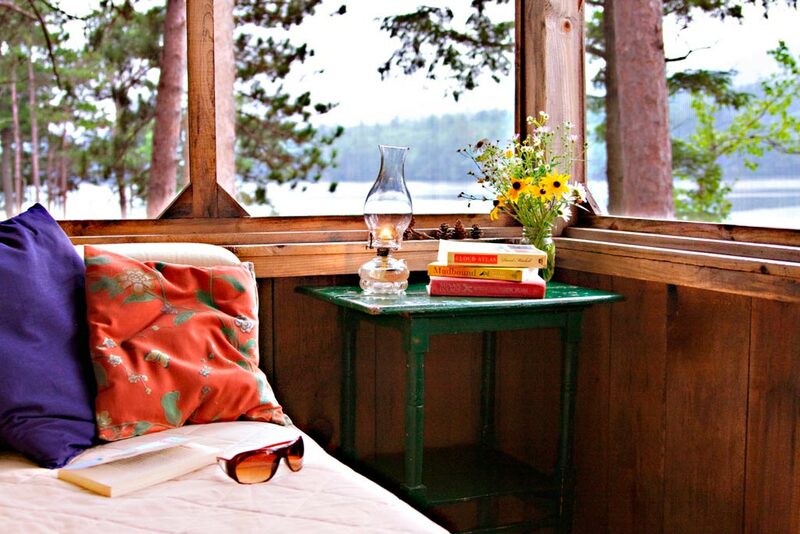 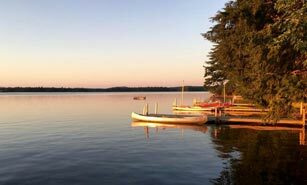 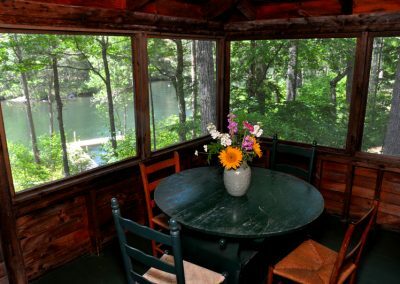 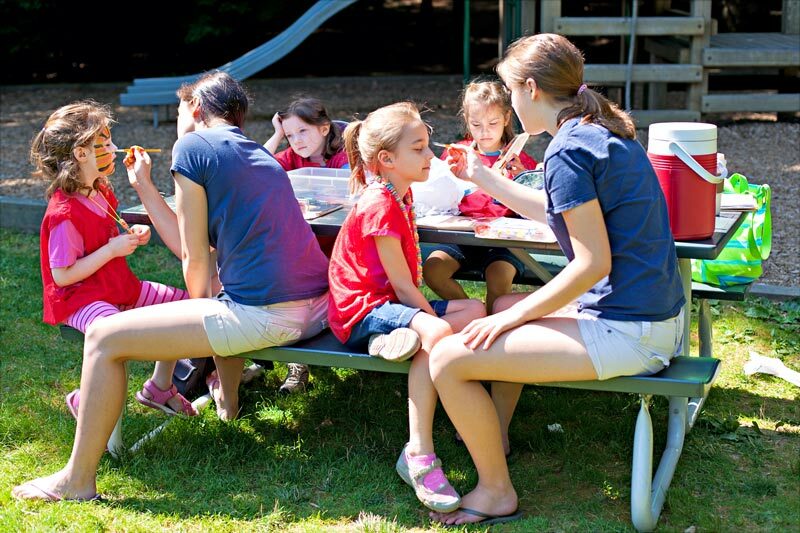 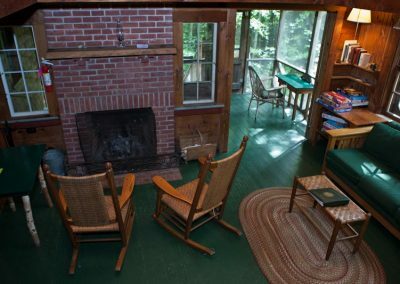 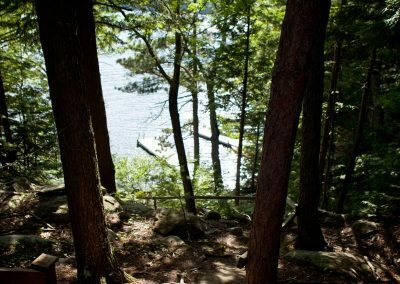 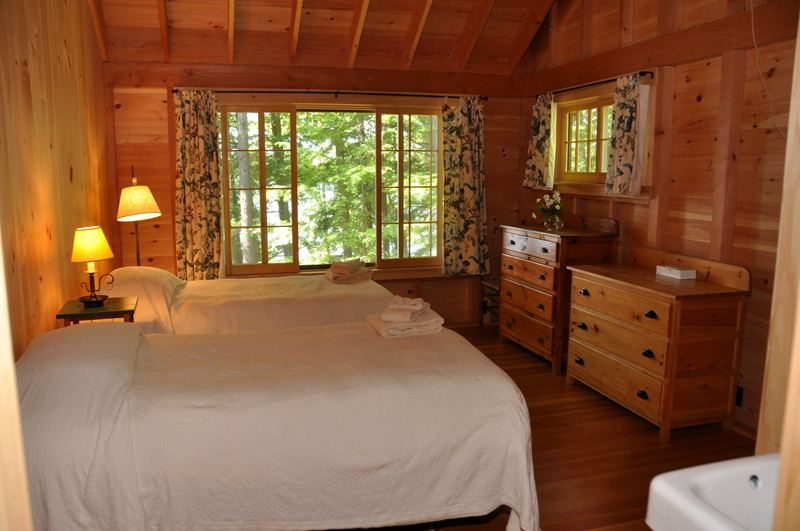 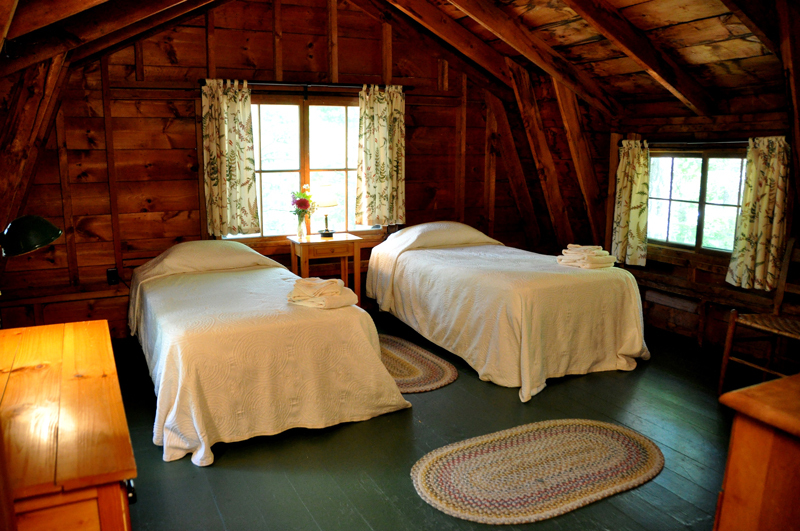 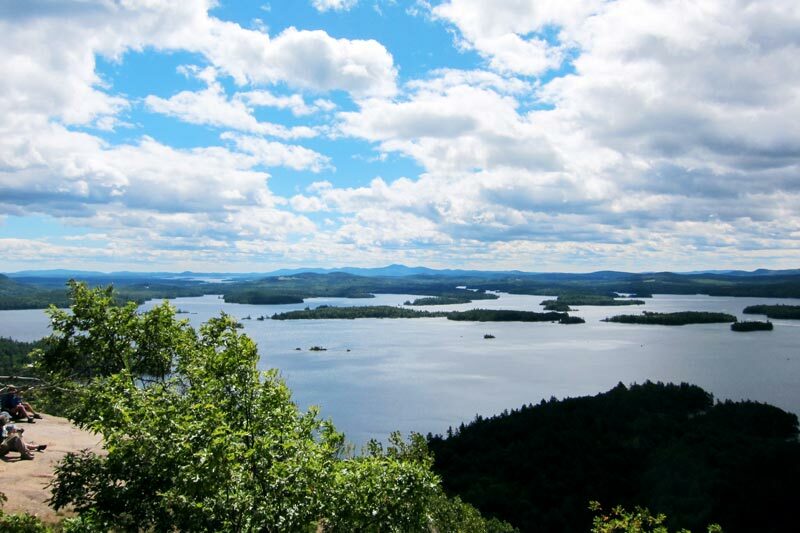 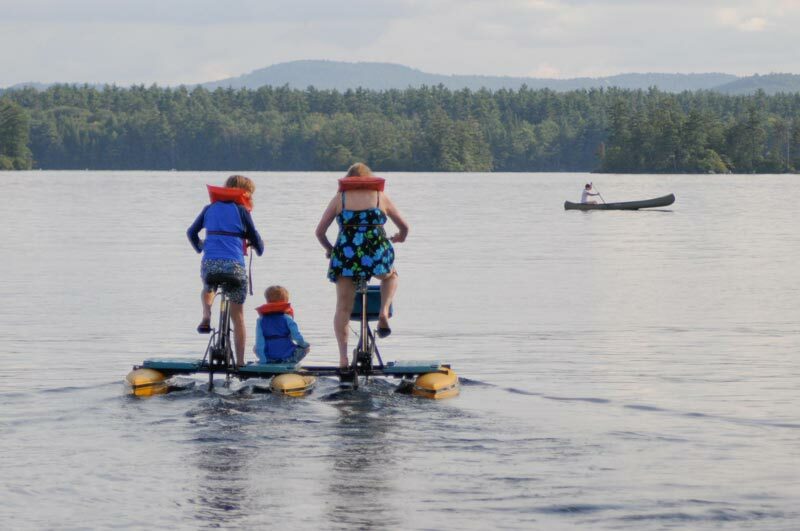 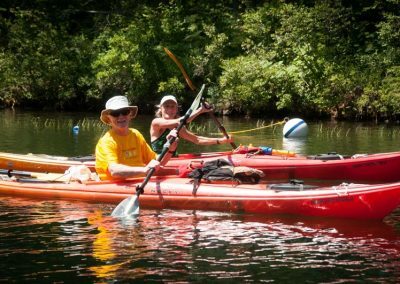 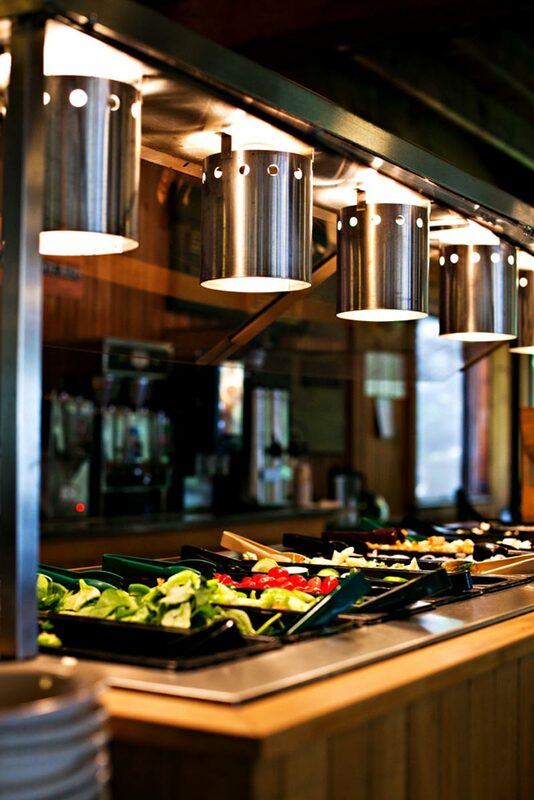 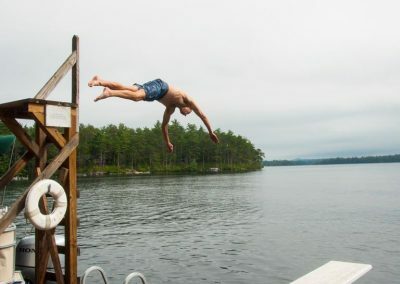 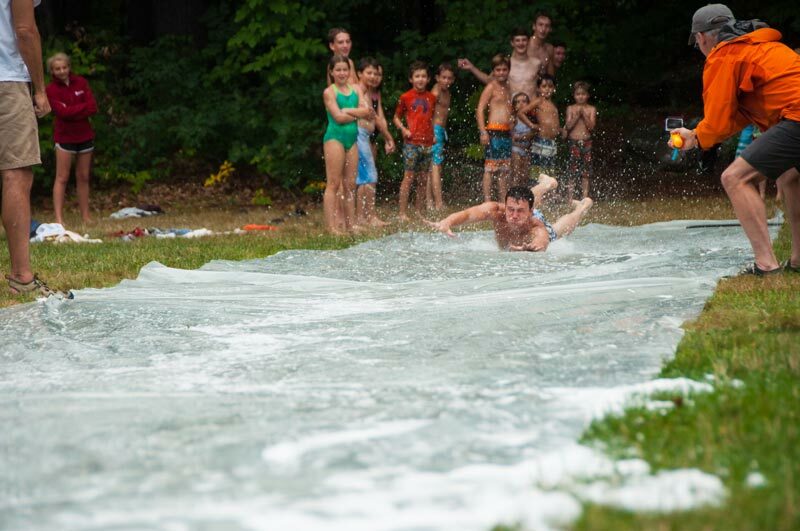 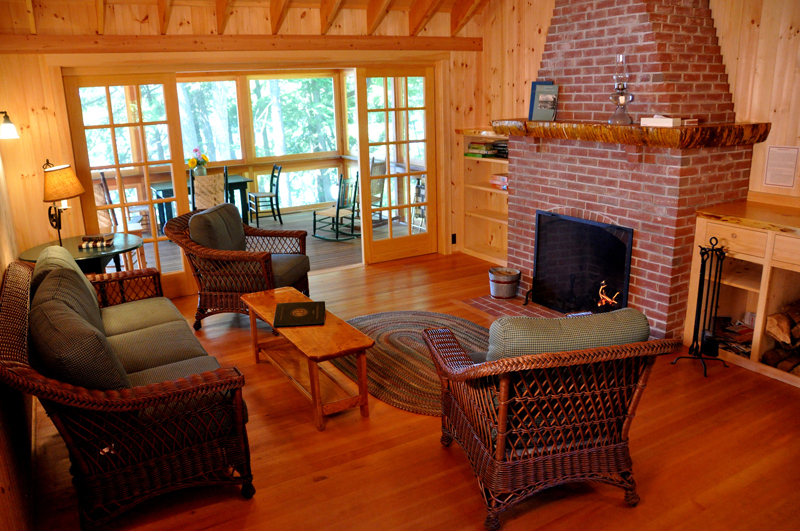 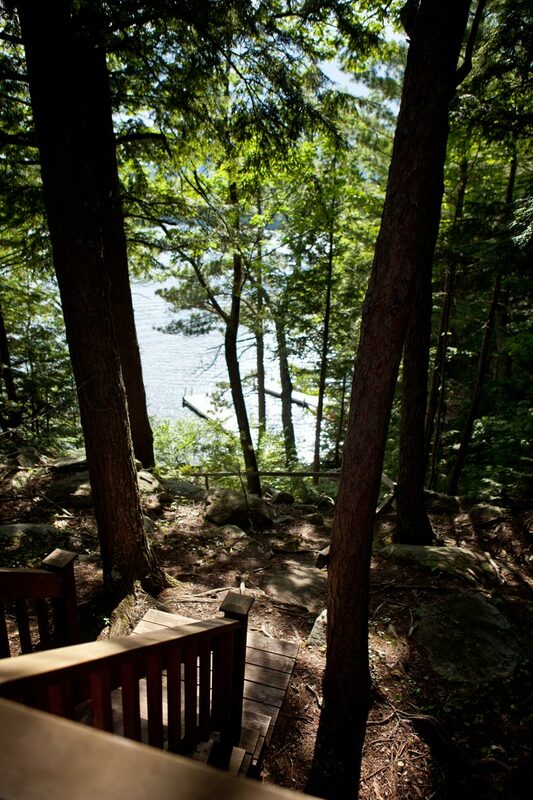 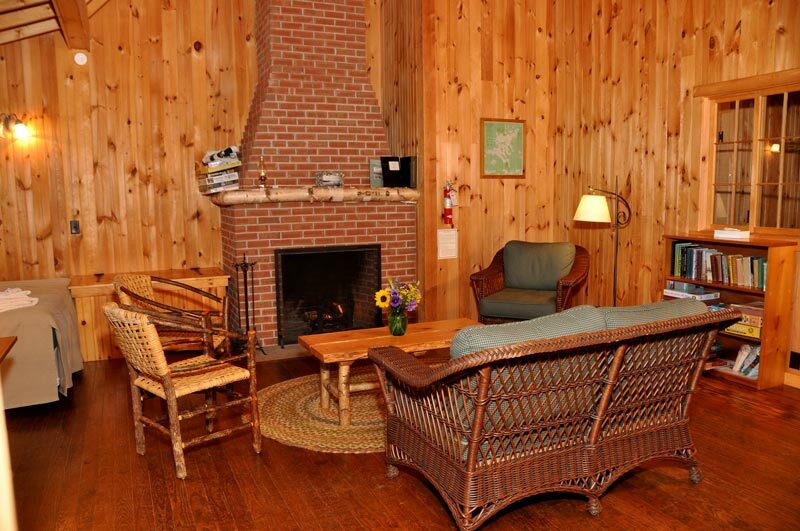 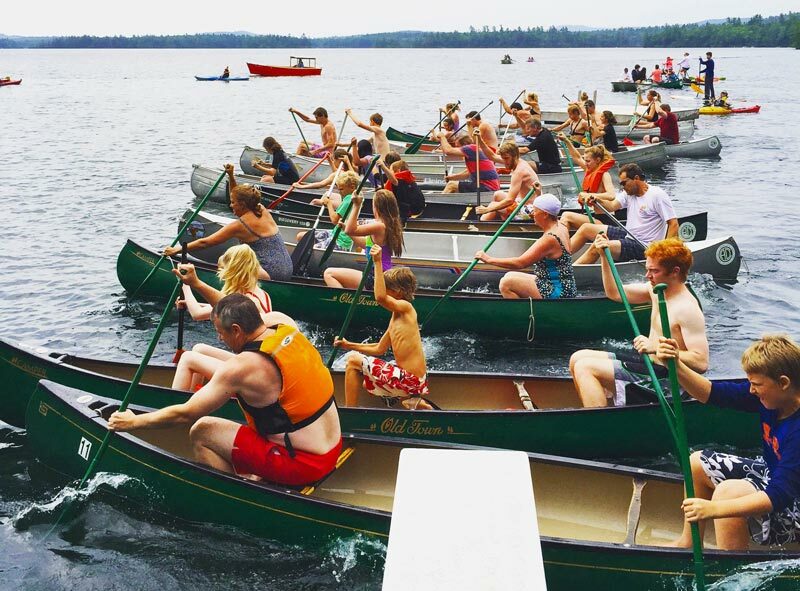 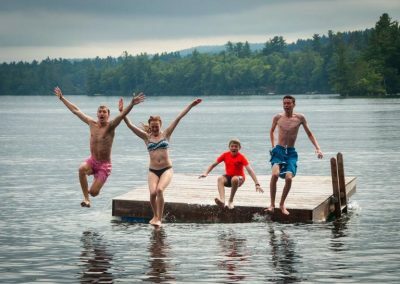 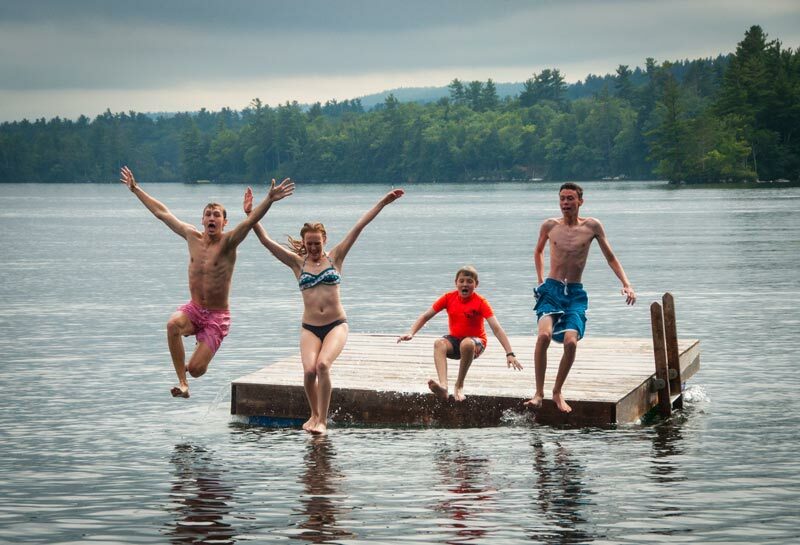 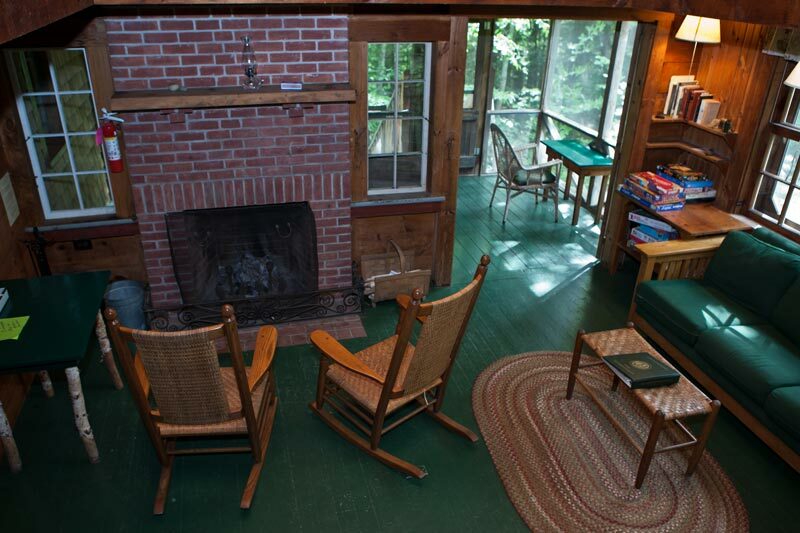 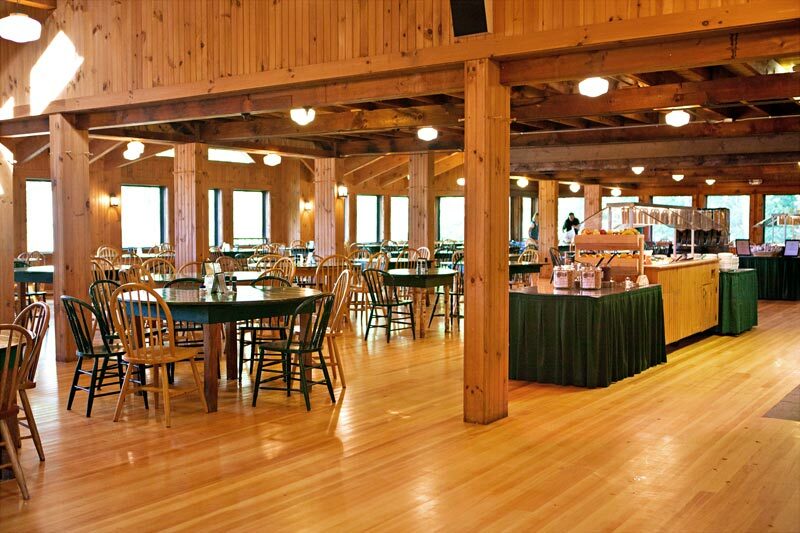 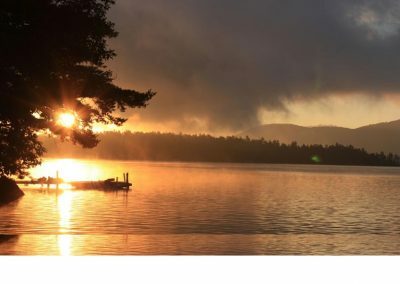 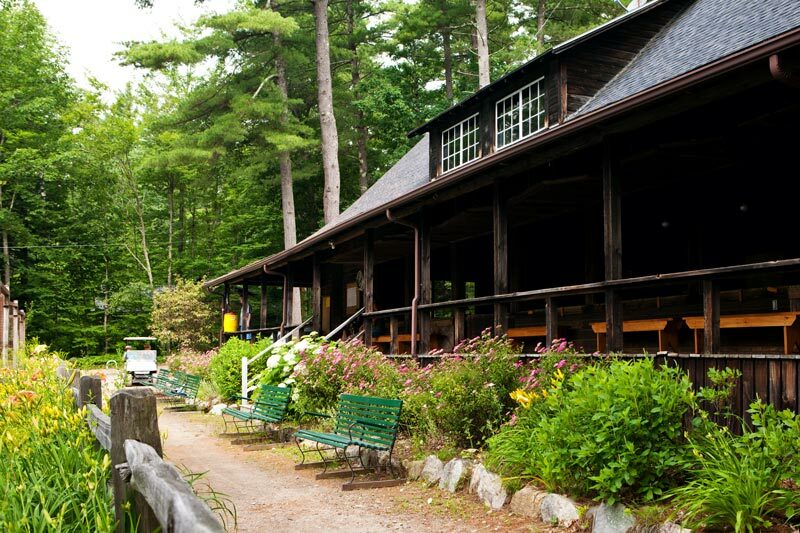 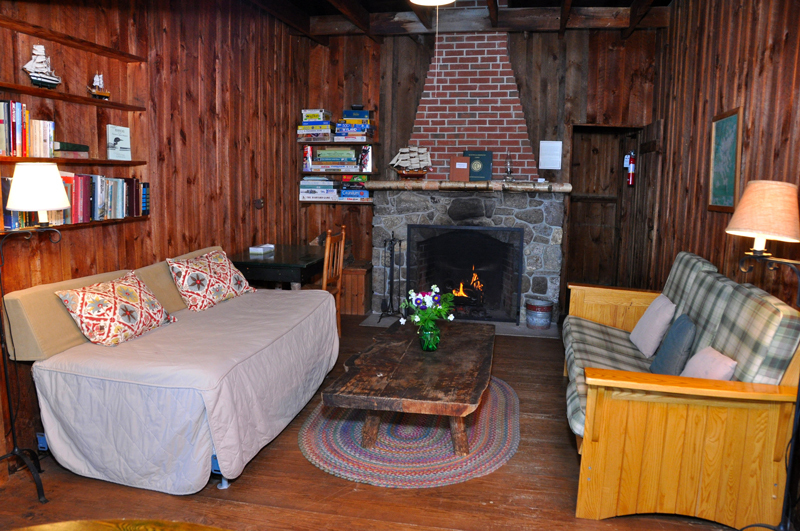 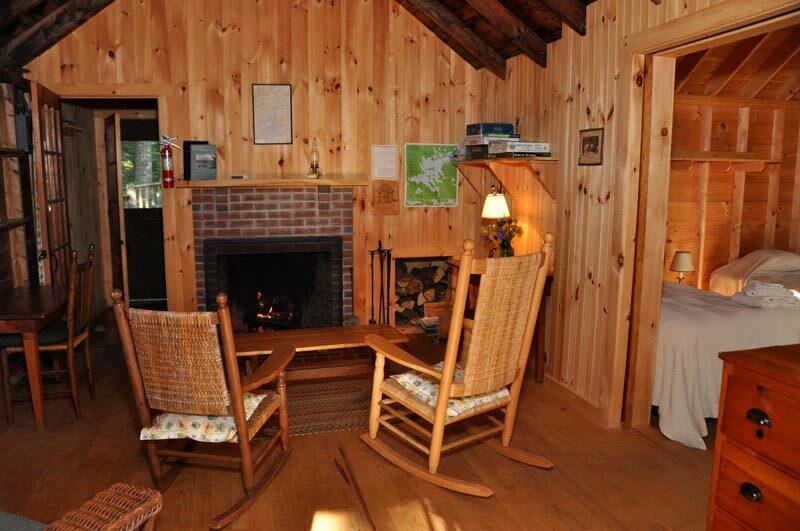 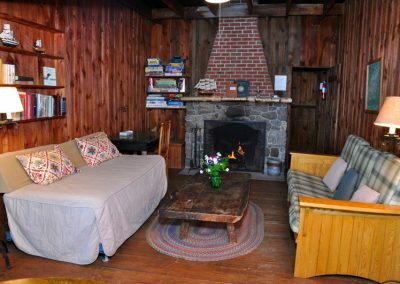 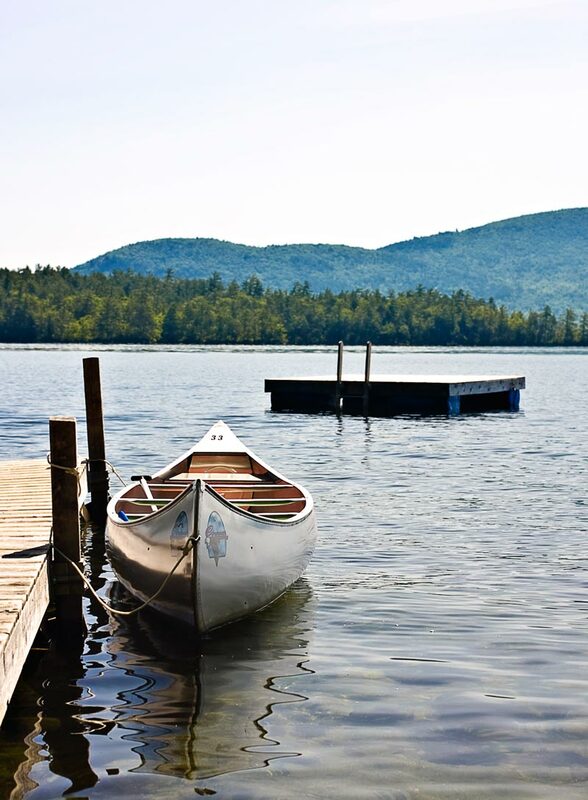 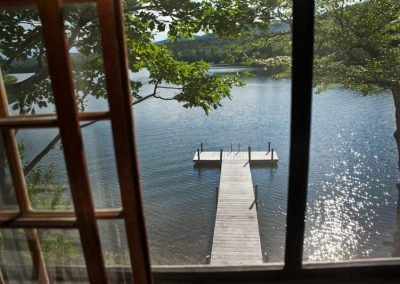 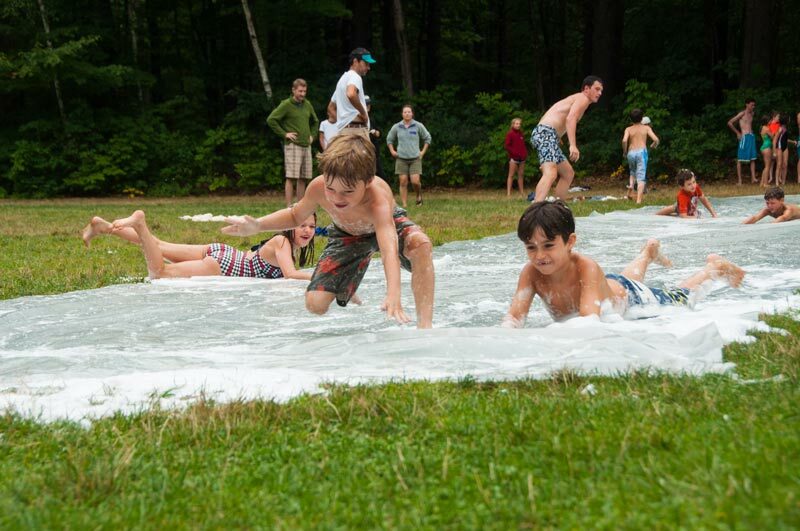 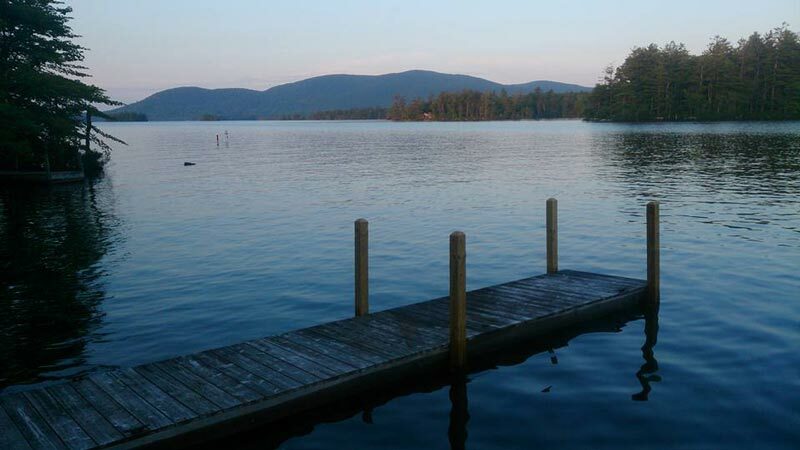 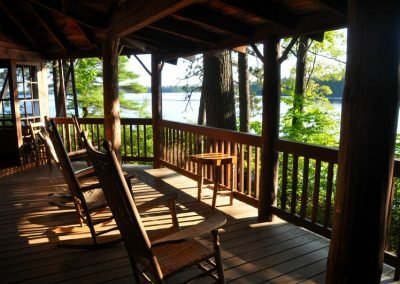 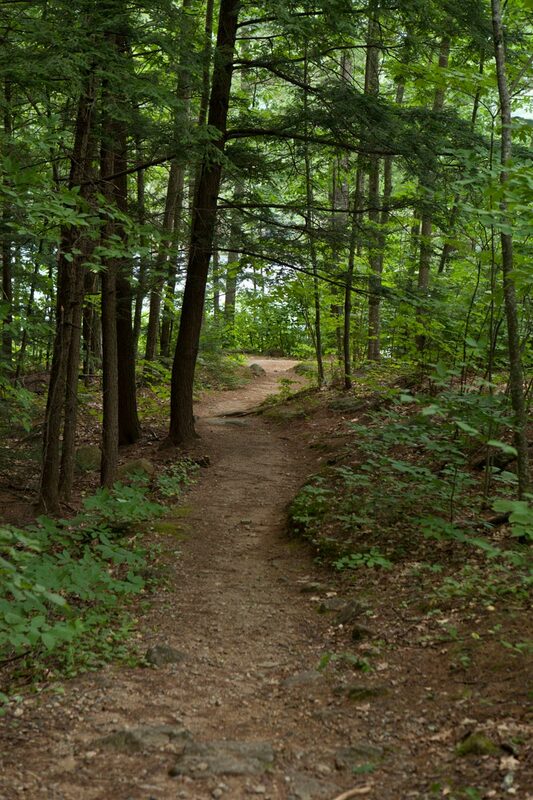 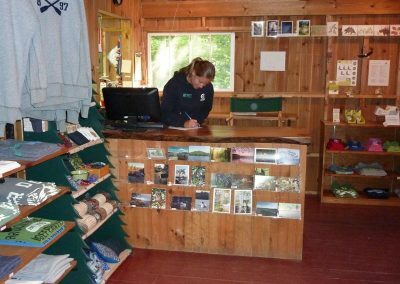 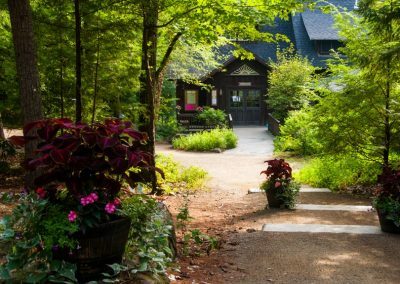 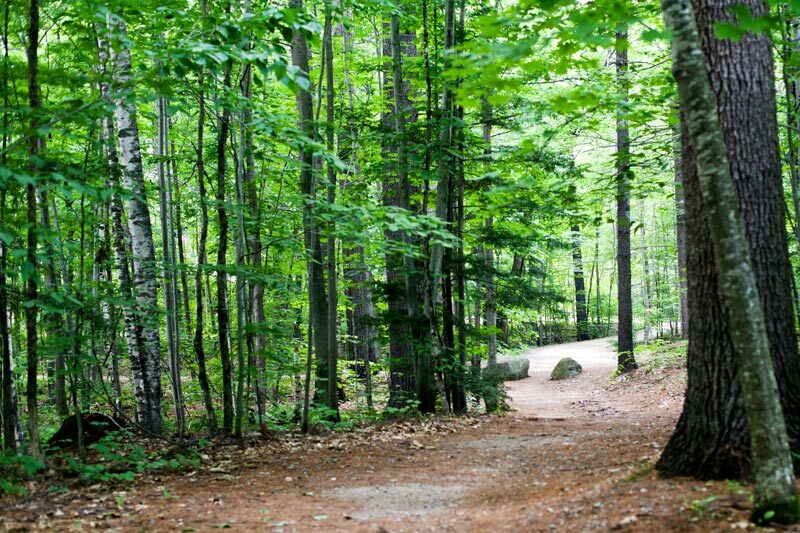 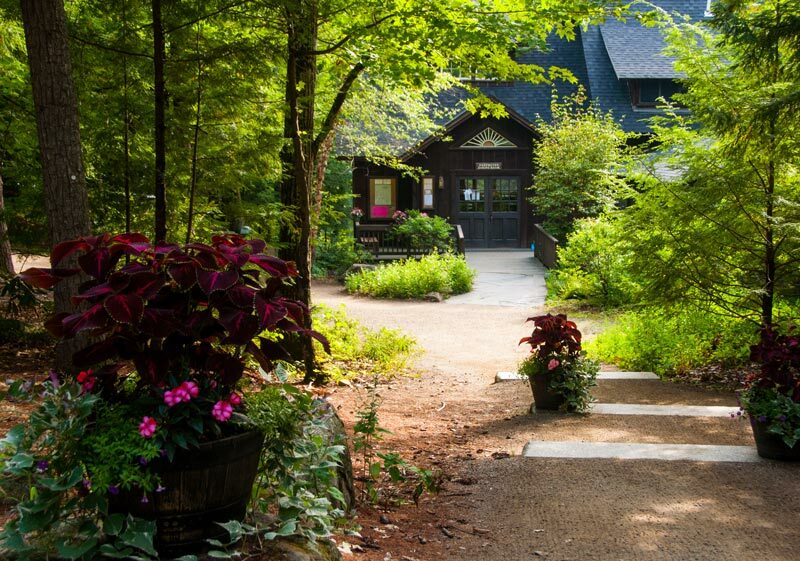 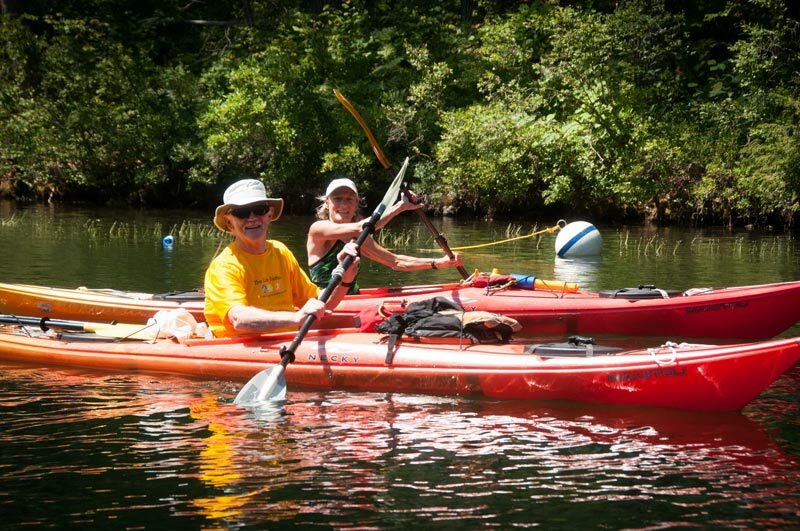 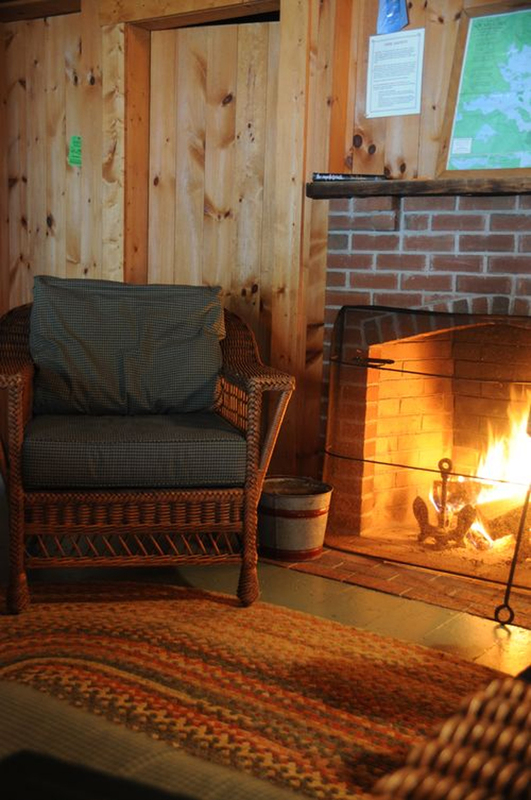 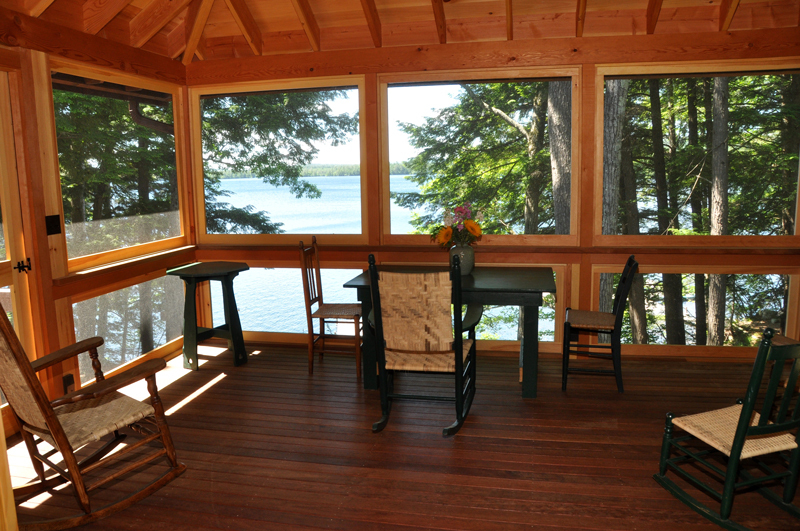 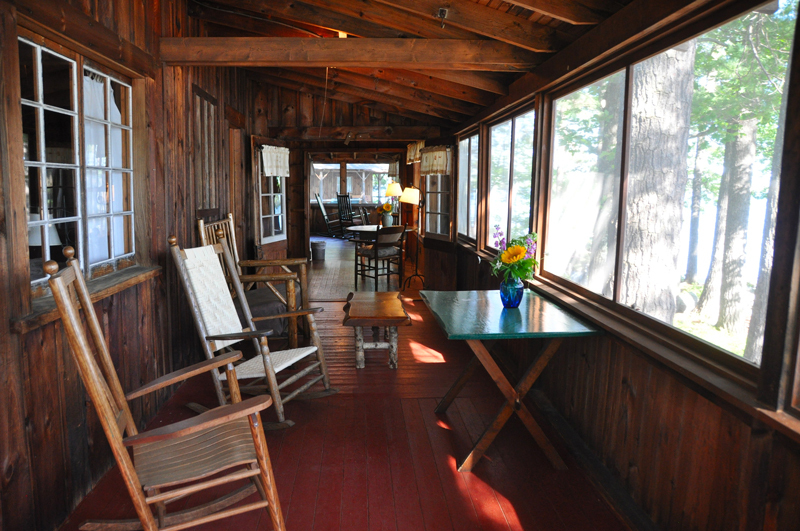 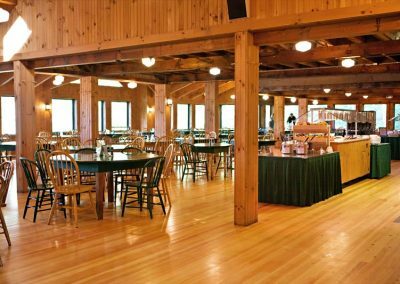 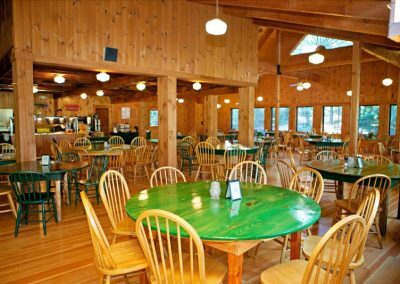 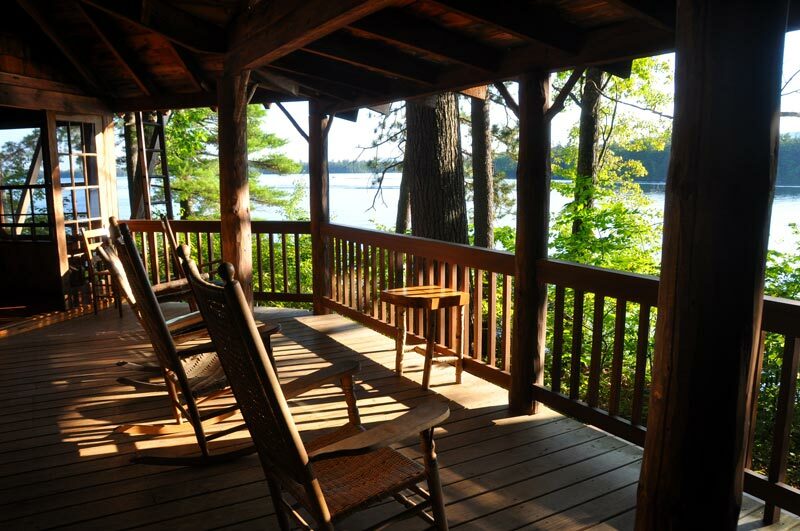 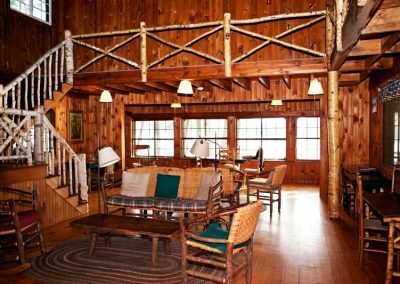 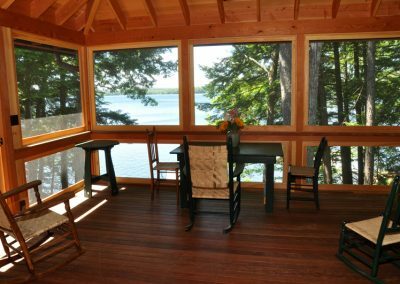 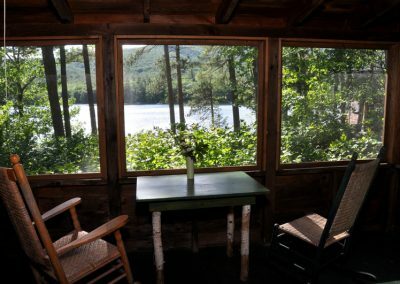 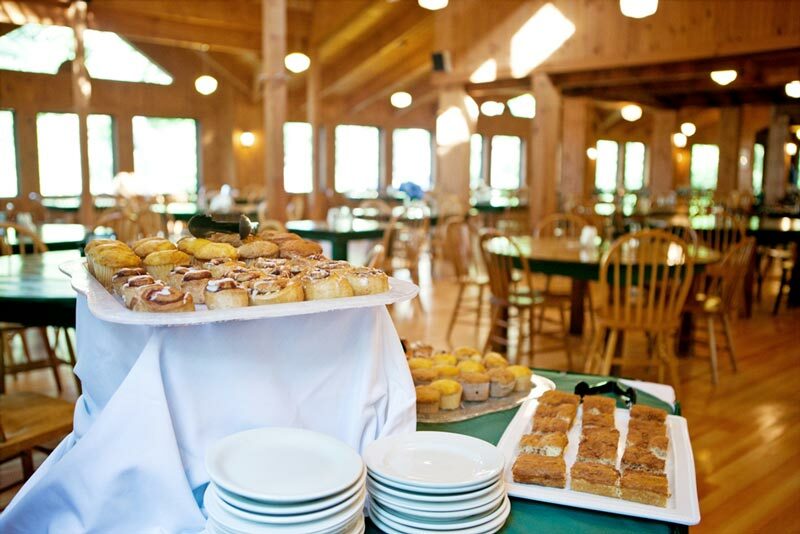 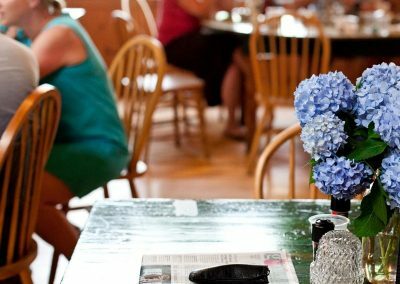 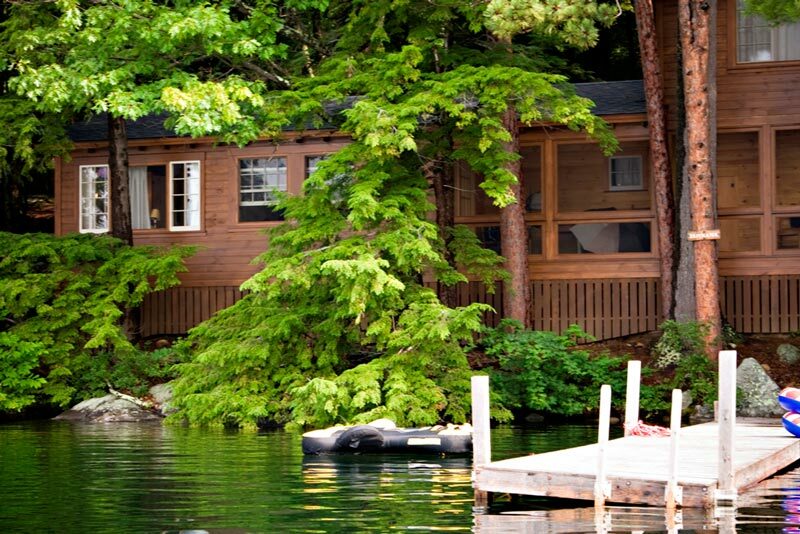 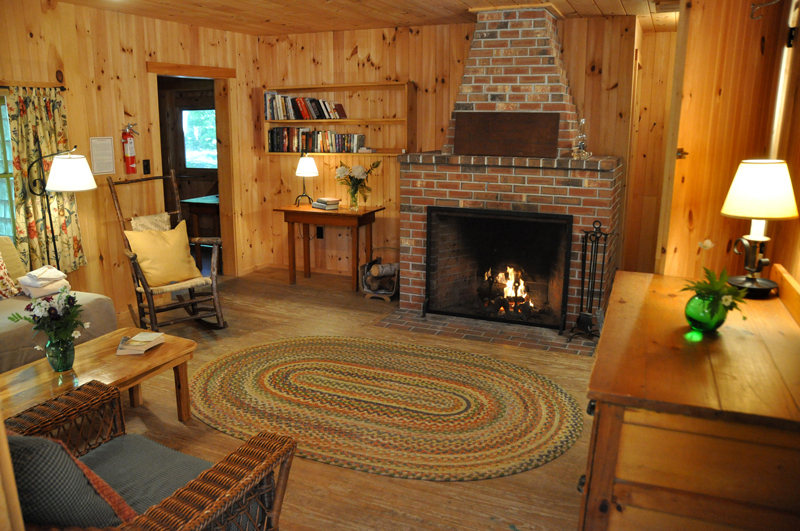 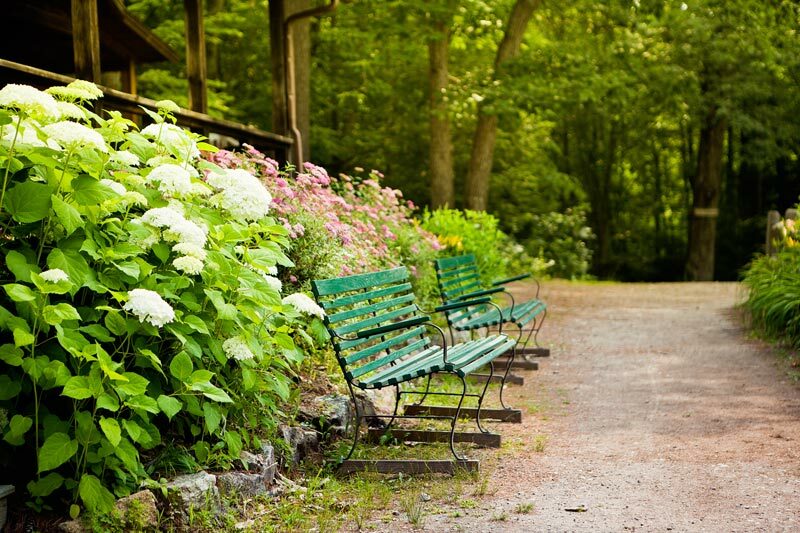 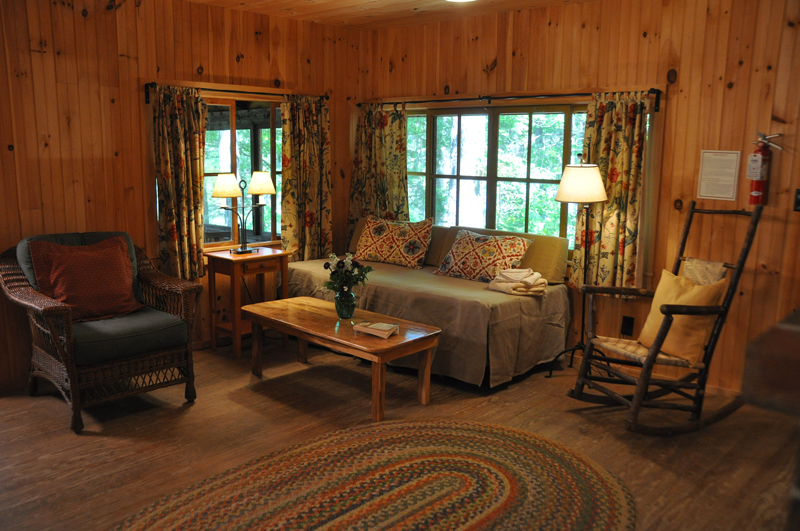 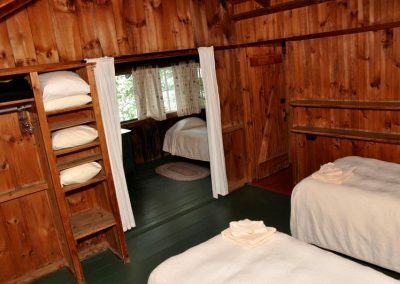 RDC Photo Gallery - Explore beautiful photographs of our Lodging, Facilities and Squam Lake! 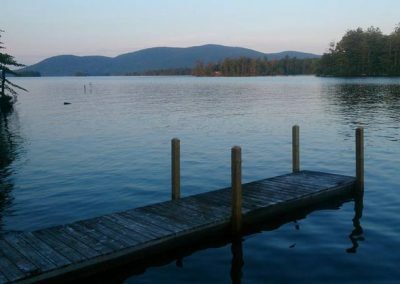 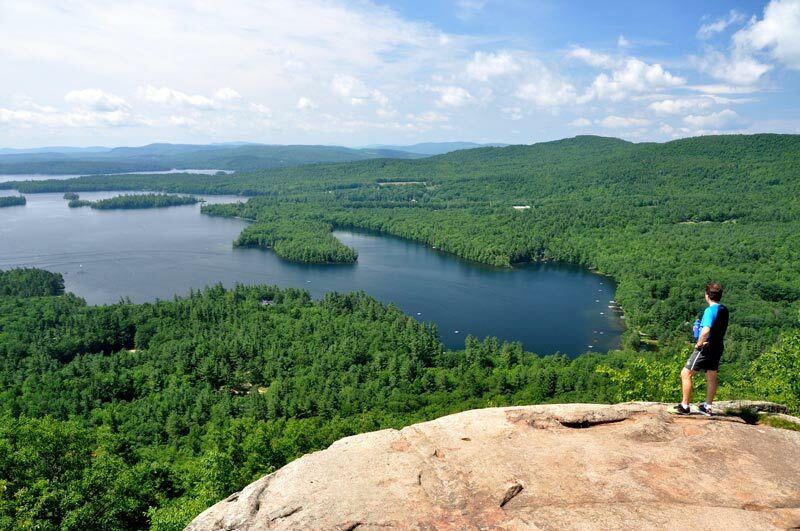 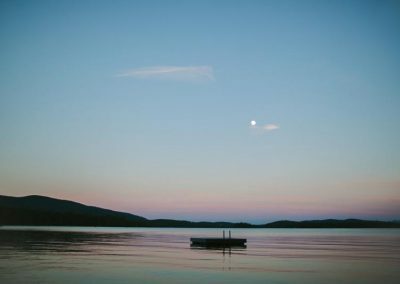 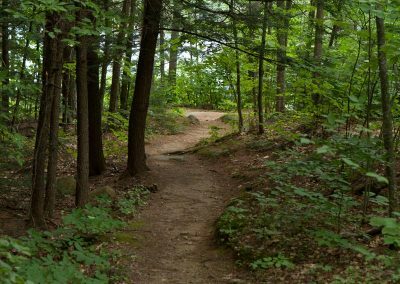 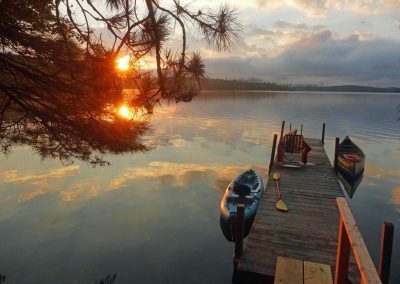 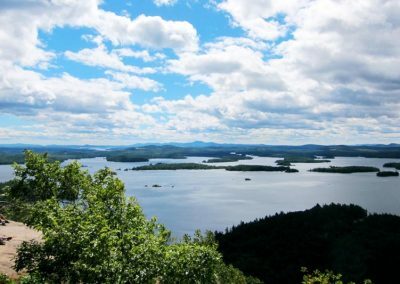 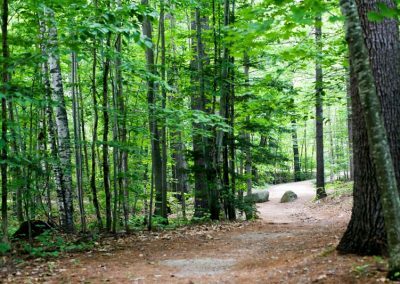 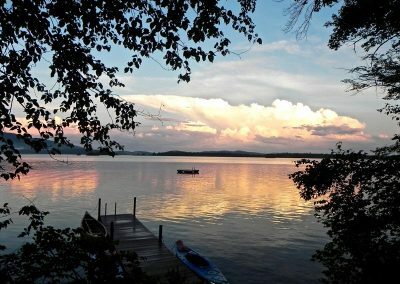 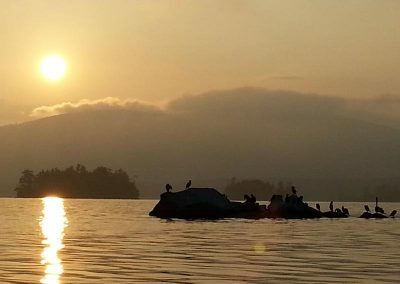 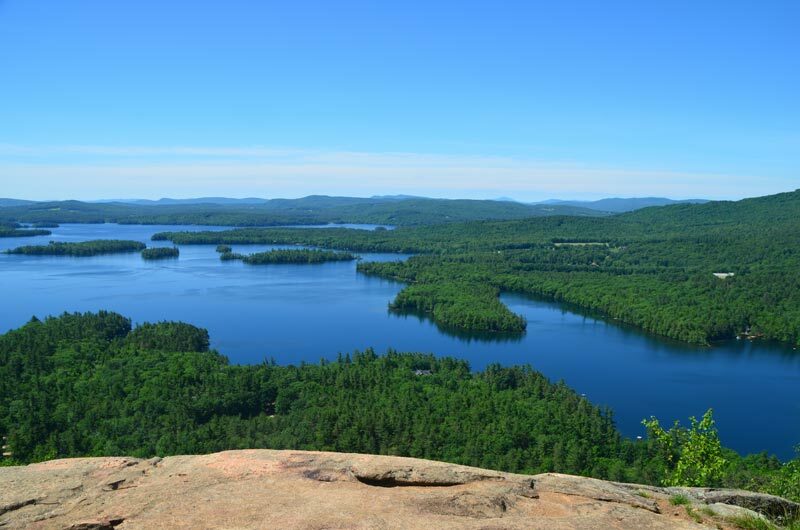 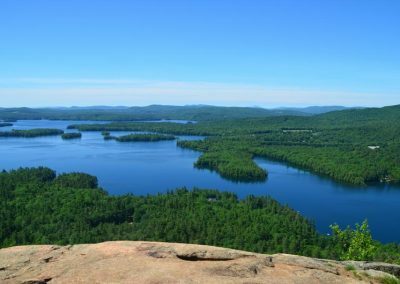 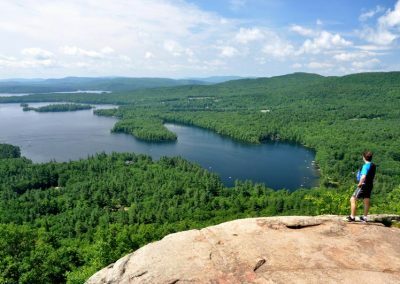 From sunrise to sunset, the waters and shores of Squam lake provide breathtaking views, enchanting vistas and marvelous wildlife that make for some extraordinary photographs. 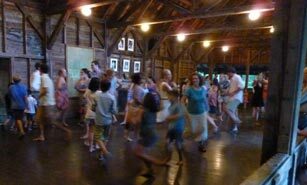 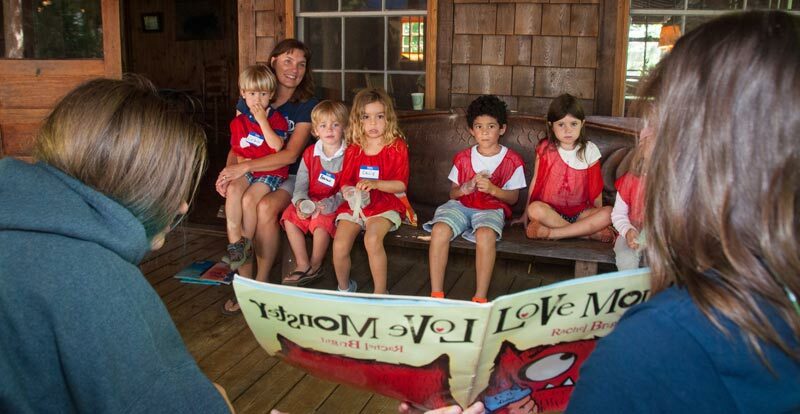 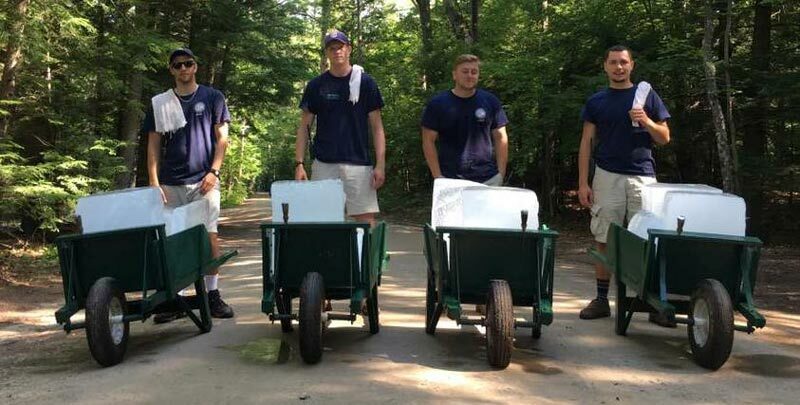 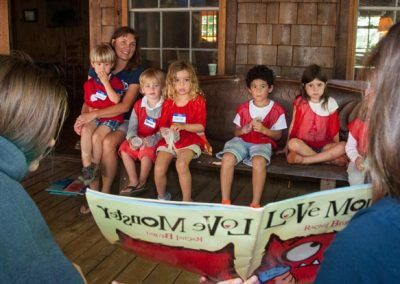 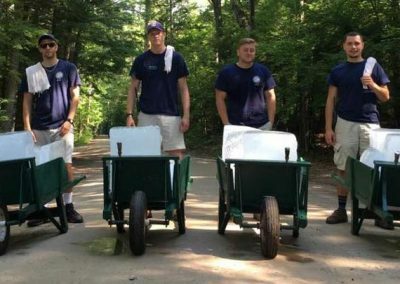 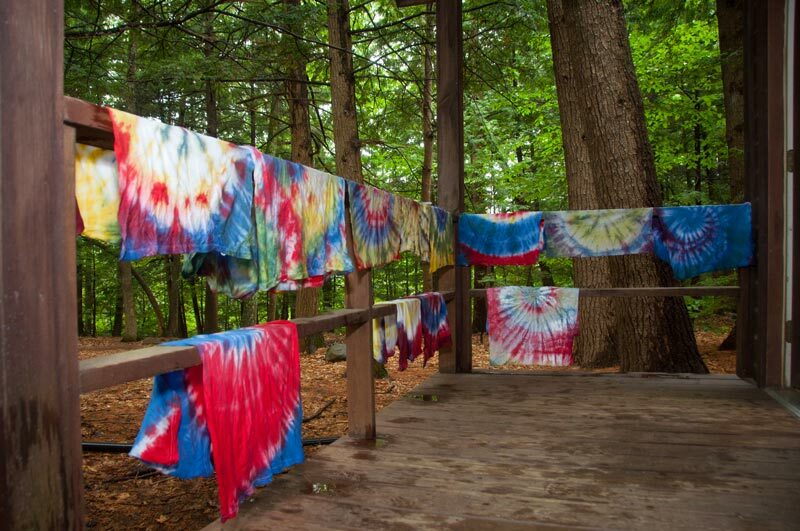 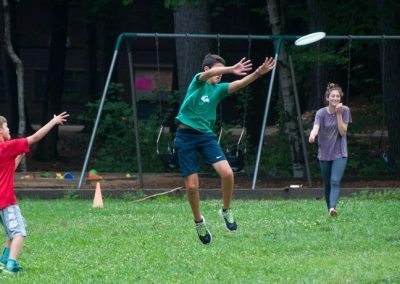 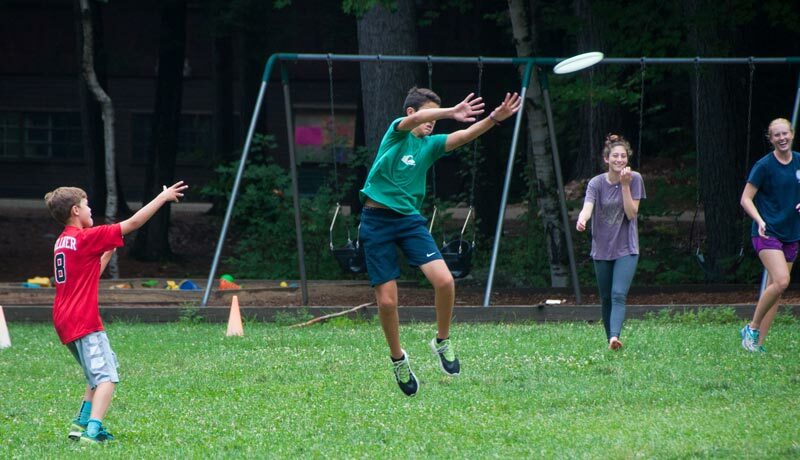 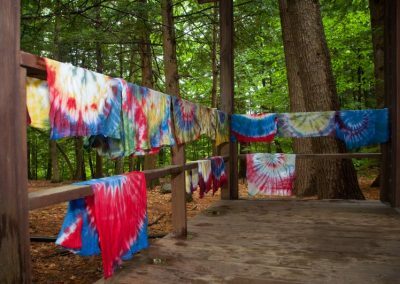 Year after year we see photographers both professional and amateur flock to RDC to capture that little bit of Rockywold Deephaven Camps magic to share with their families, friends and the world. 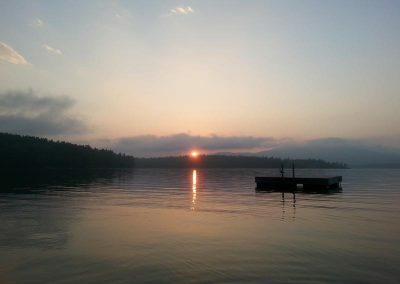 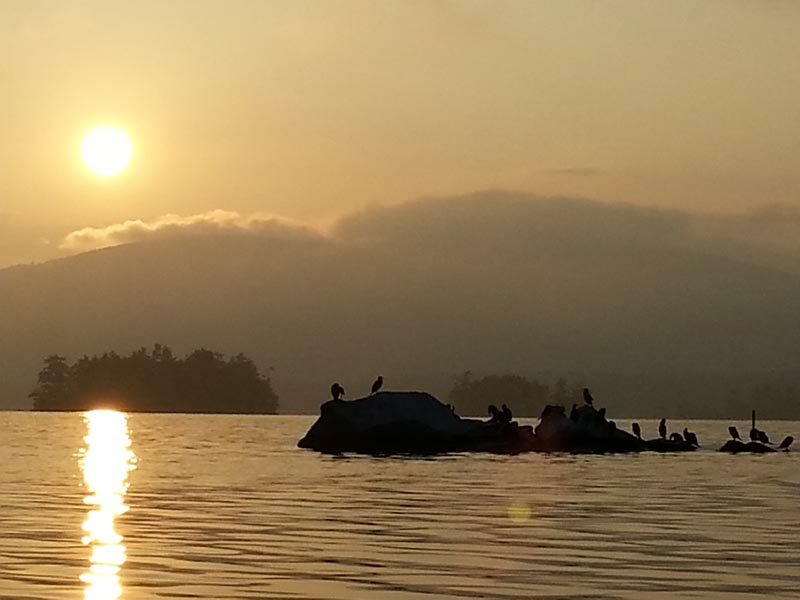 From the shutter to the cell phone, and everything in-between, here is a taste of the beauty of RDC on Squam Lake. 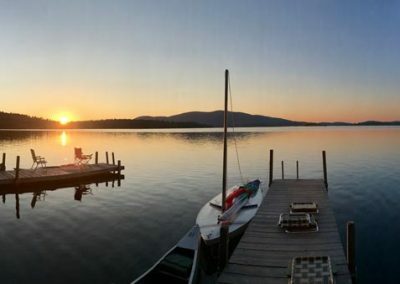 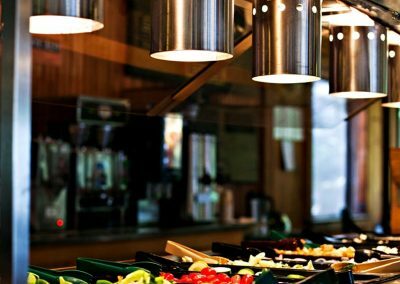 Browse through our photo gallery below (click on any image to view full size). 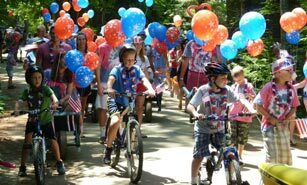 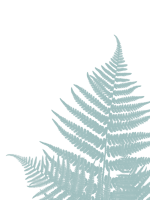 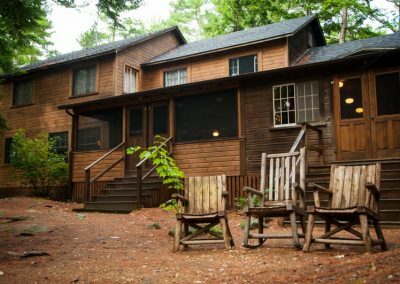 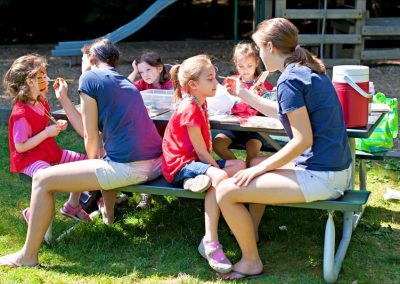 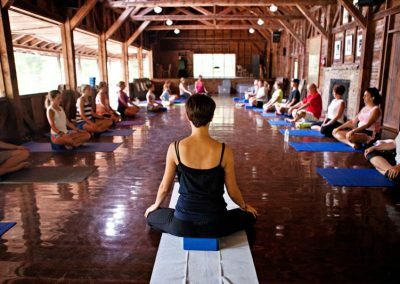 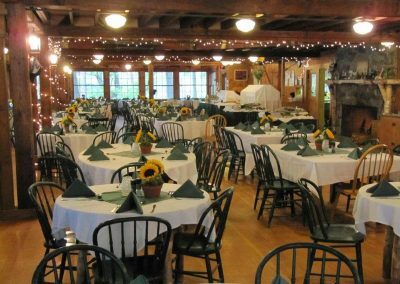 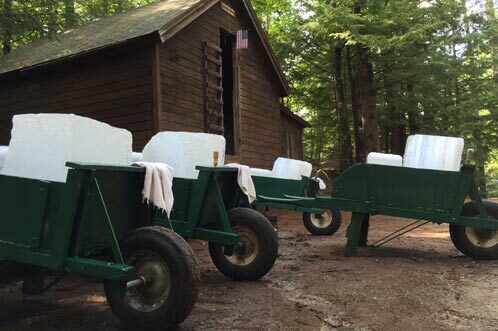 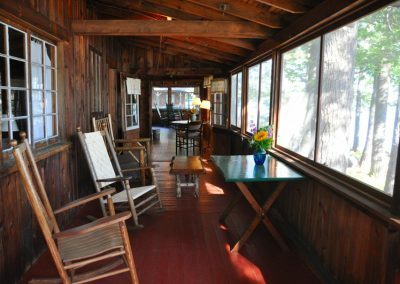 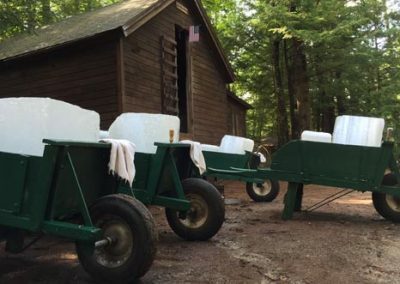 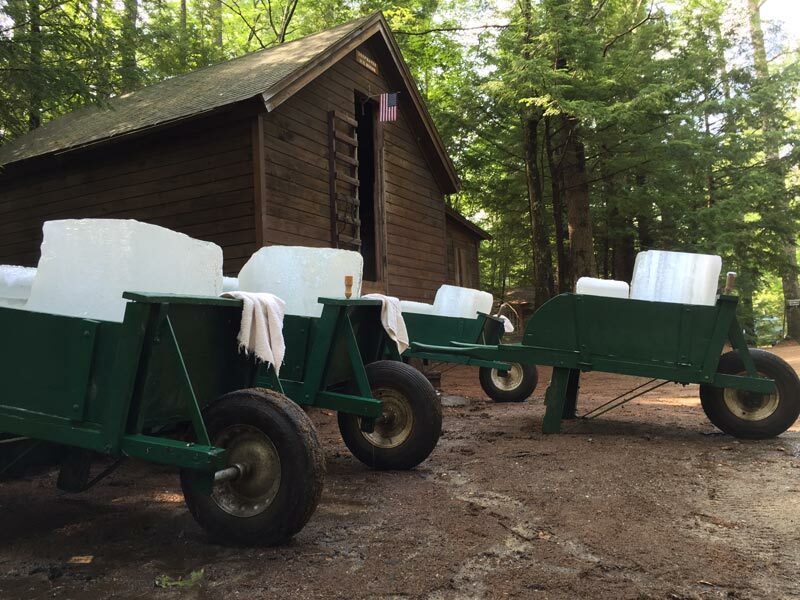 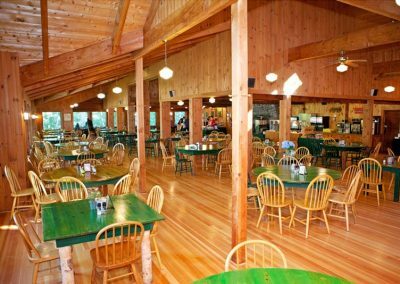 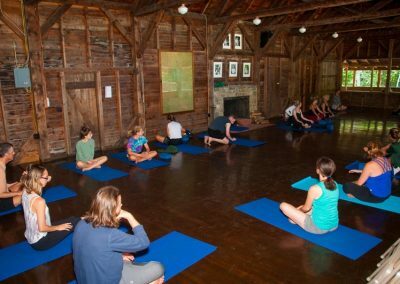 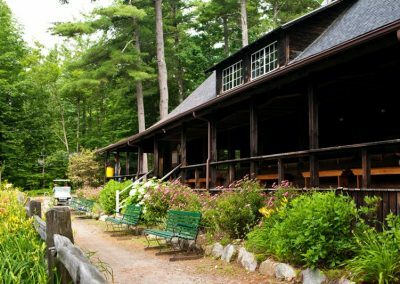 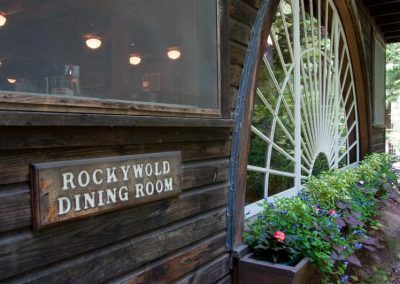 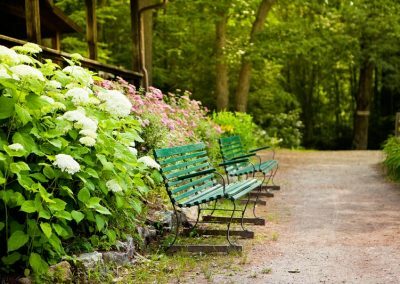 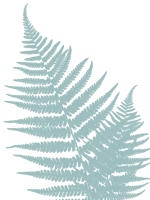 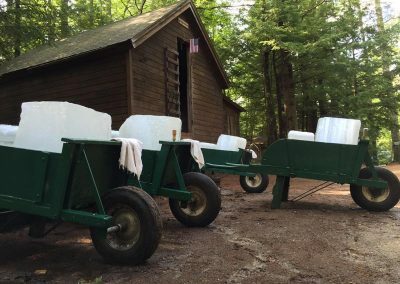 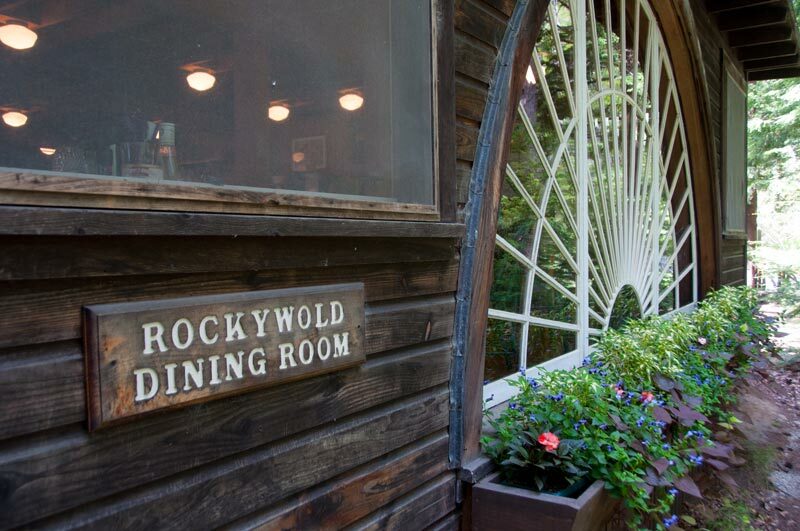 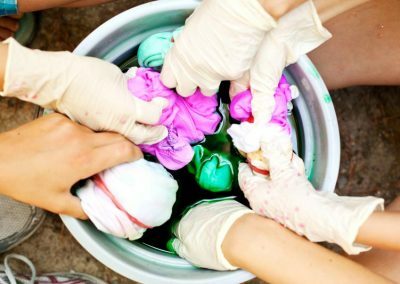 For generations, the facilities of Rockywold Deephaven Camps has built up and evolved into the wonderful place that it is today. 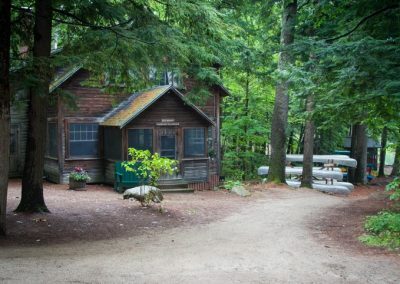 Although very different than our humble roots in 1897, the facilities of RDC have kept their rustic comfort and natural charm over the years, and only grow more and more incredible as each summer passes. 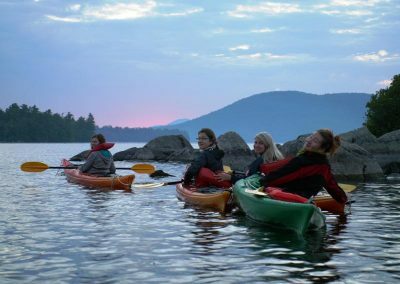 Browse through our photo gallery below (click on any image to view full size) and get a taste for all of the fun and adventure of a RDC vacation! 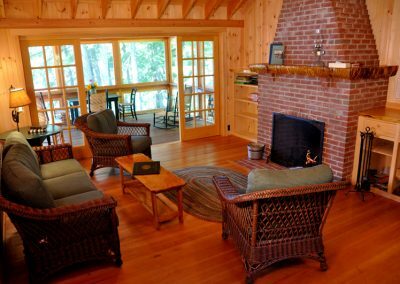 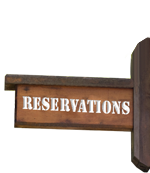 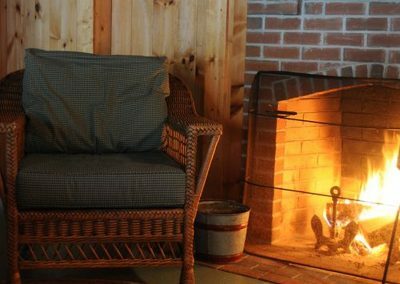 Browse through our photo gallery below (click on any image to view full size) and get a taste for the rustic beauty of our cottages and lodges! 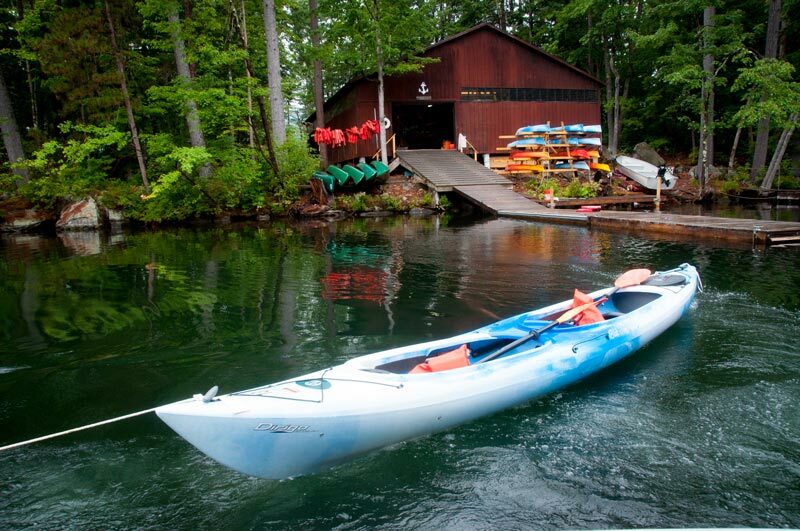 We, again, are amazed at the full schedule of activities we find here at RDC. 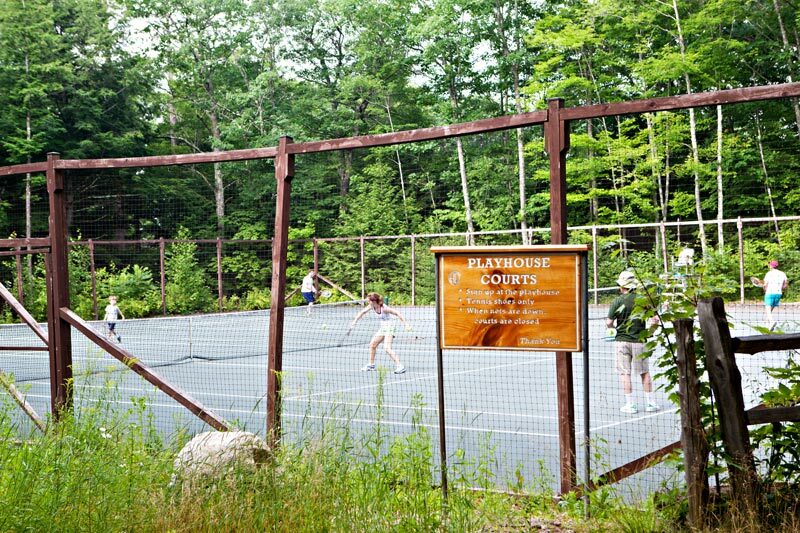 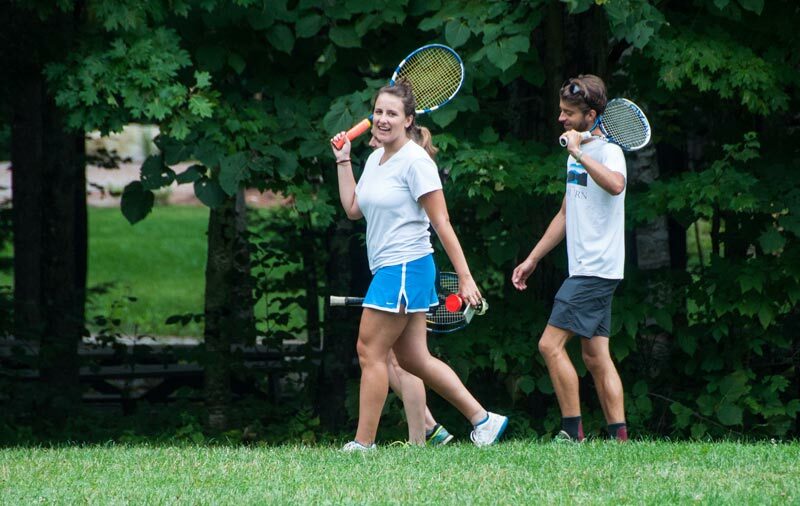 We always enjoy many rounds of tennis, and by now, all children are working on their racquet skills. 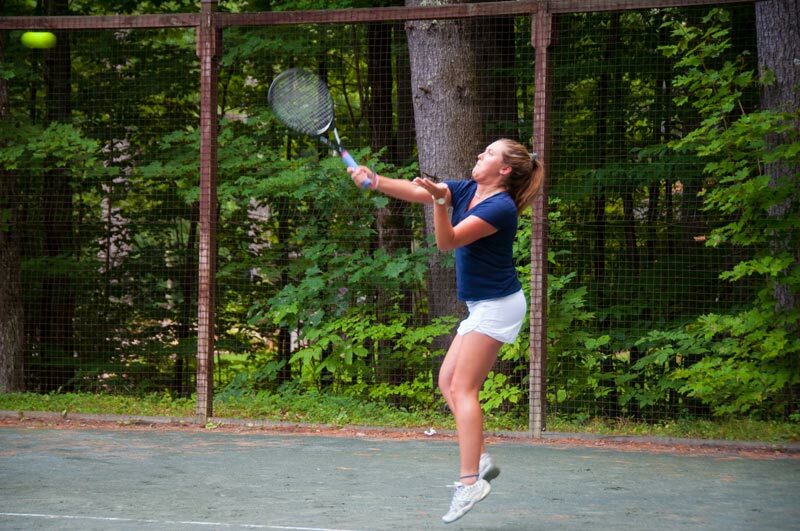 We always enjoy many spirited competitions and challenge and encourage our family members to higher levels of play.